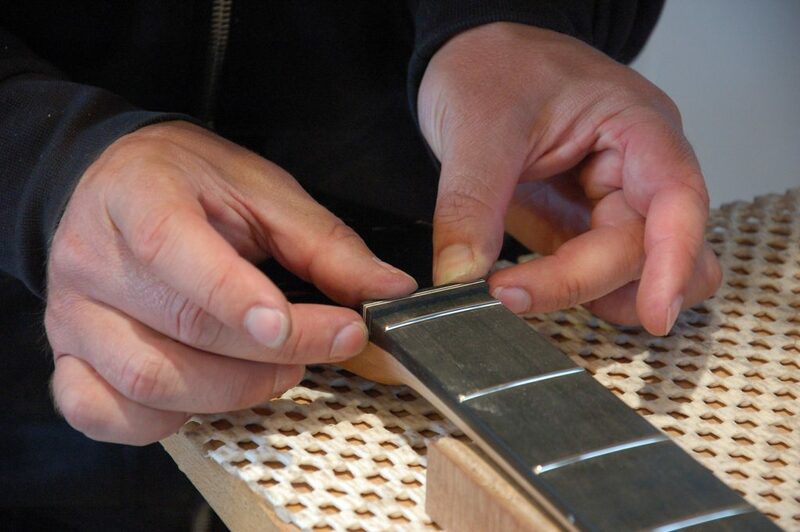 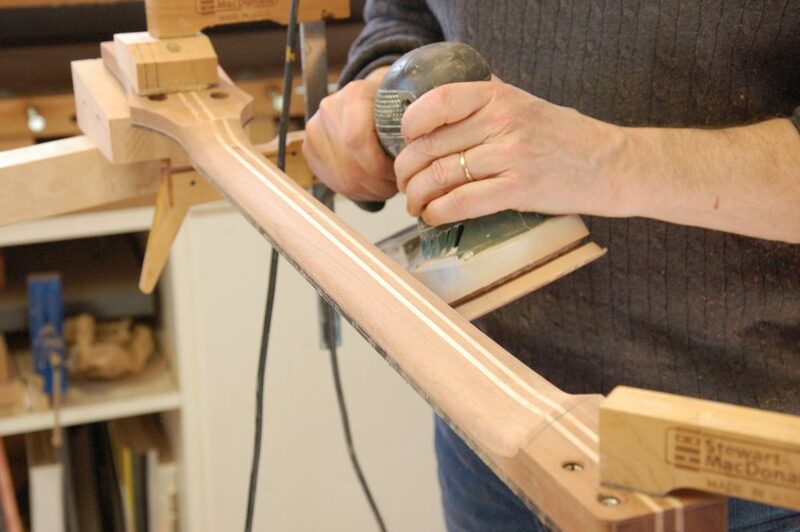 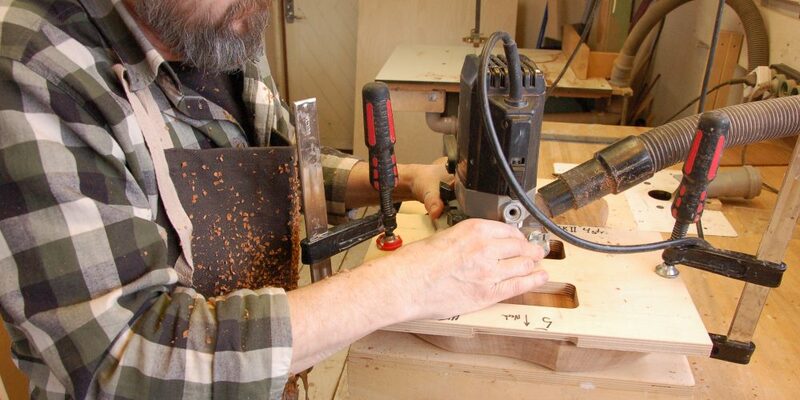 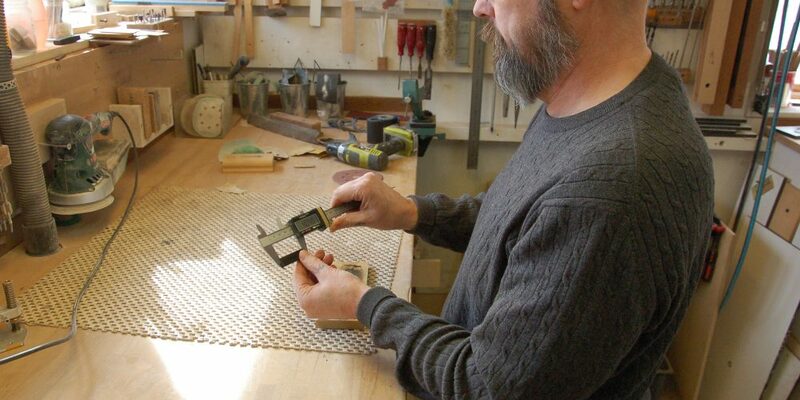 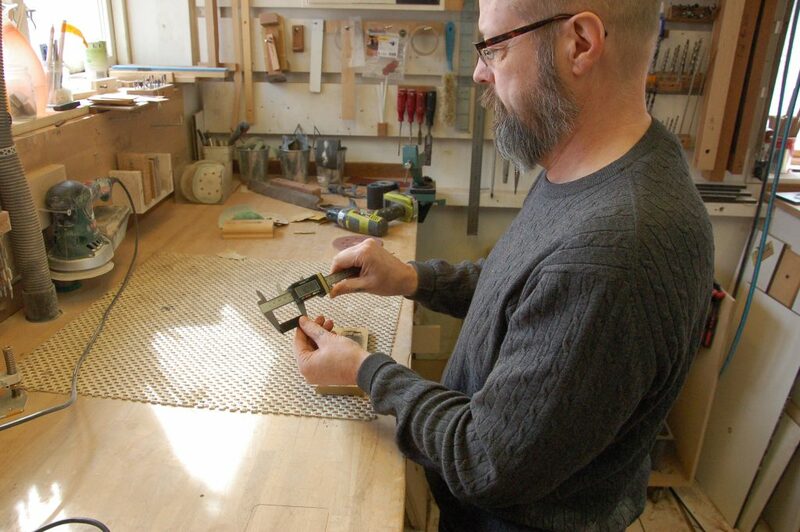 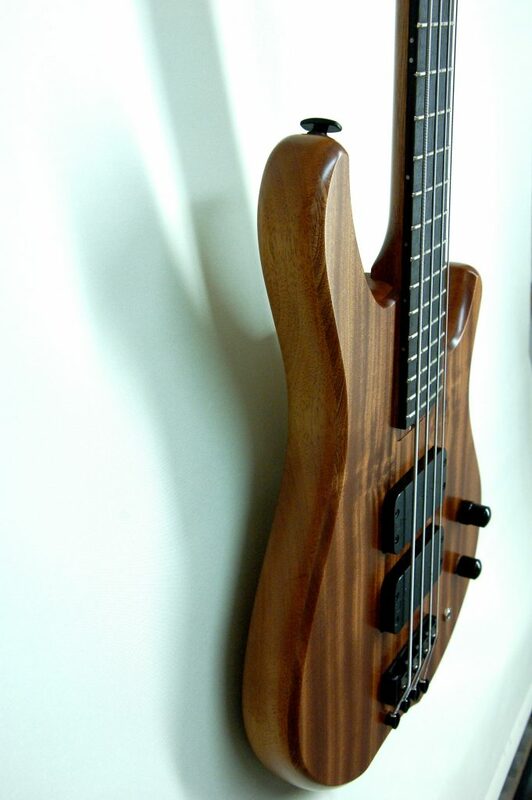 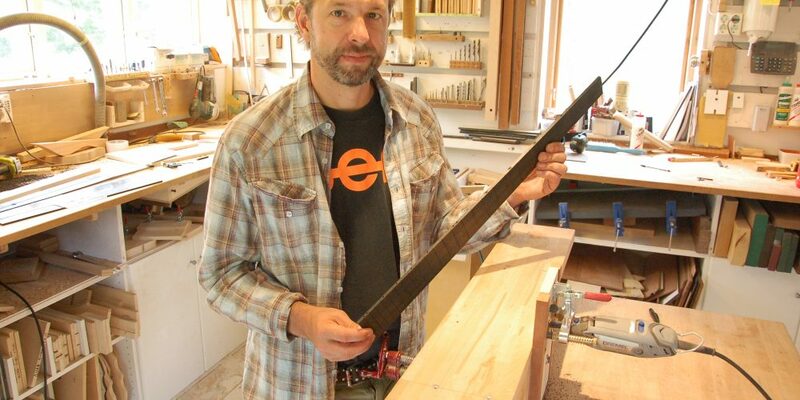 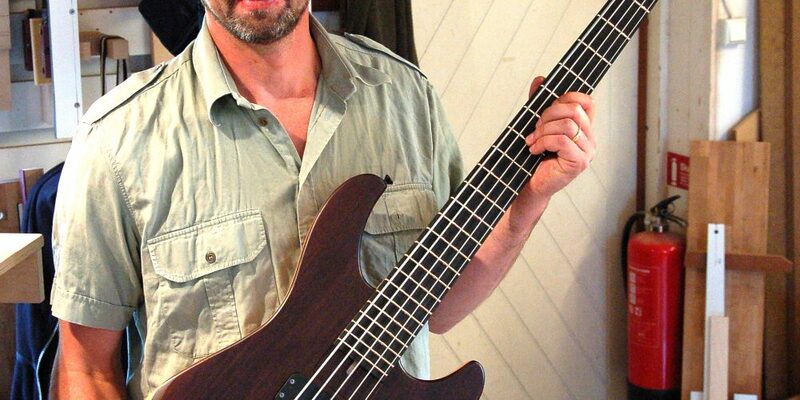 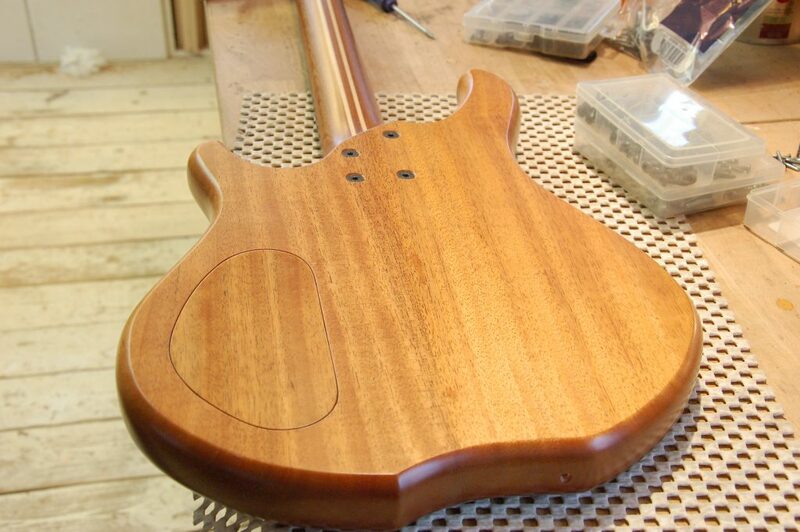 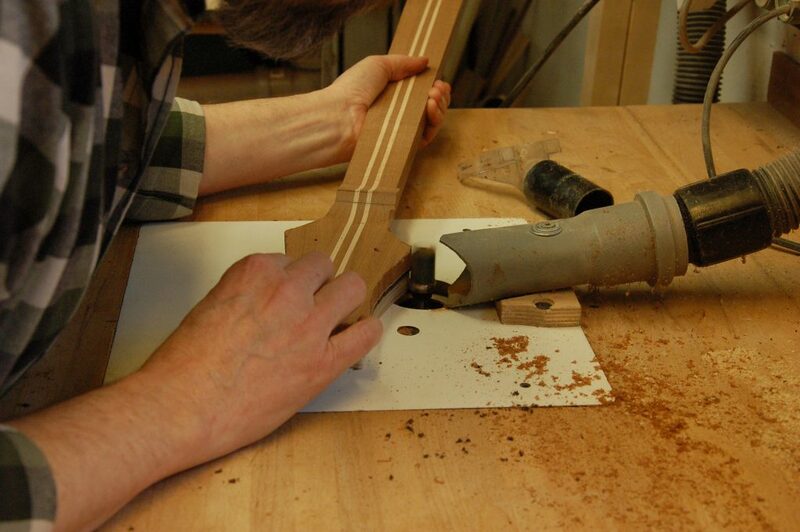 Have you ever dreamed of building your own bass from scratch...? 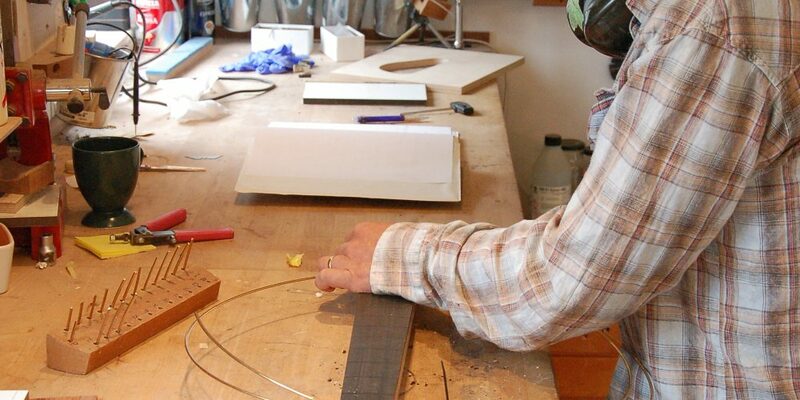 The hindrance is the lack of tools and templates and a masters degree of know how and you cannot get that from youtube.. 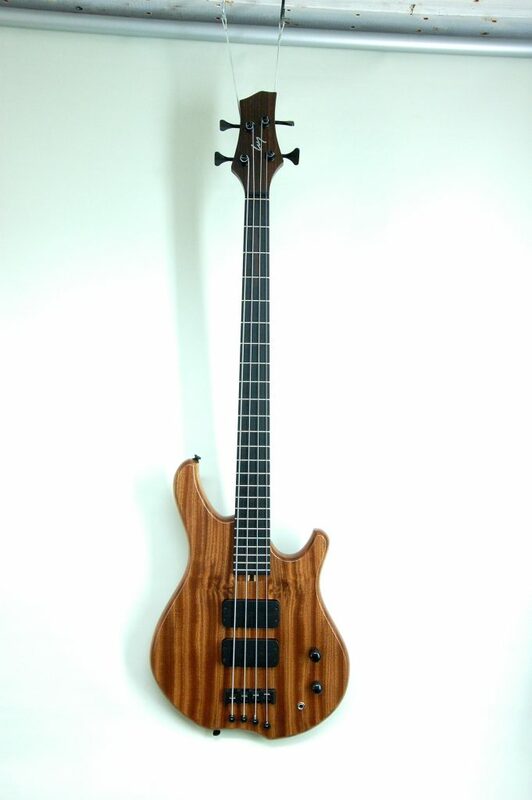 But now I have made a fantastic dream come true for you! 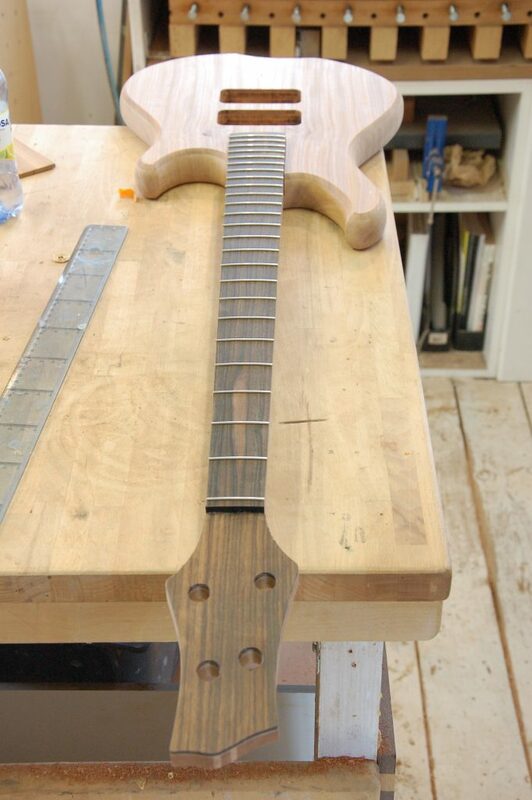 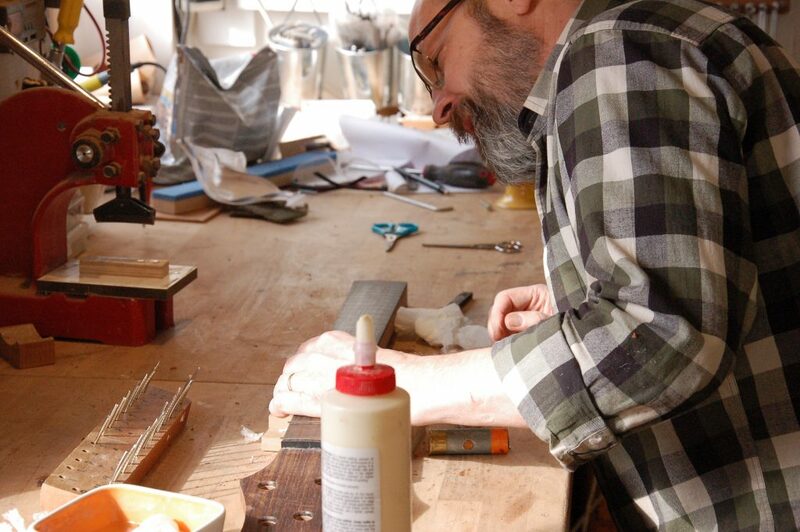 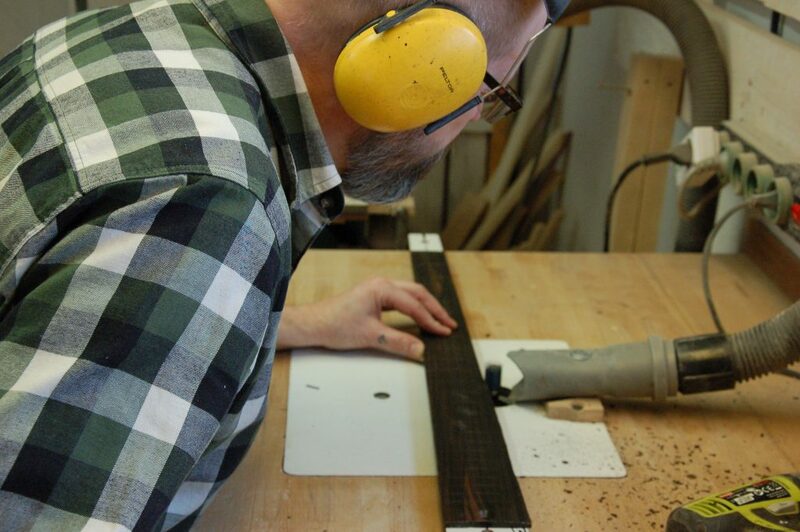 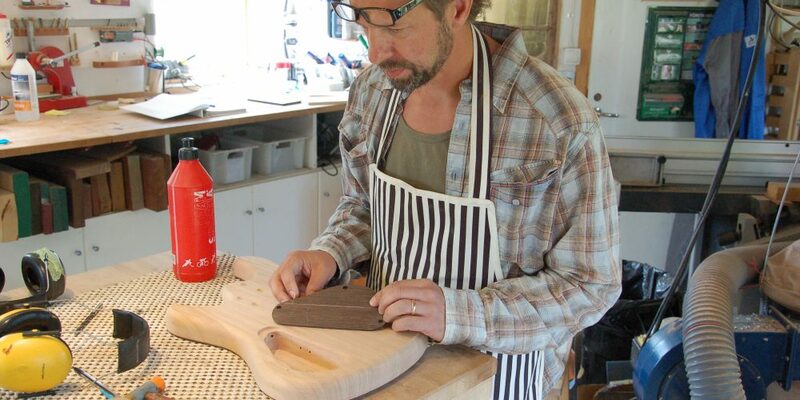 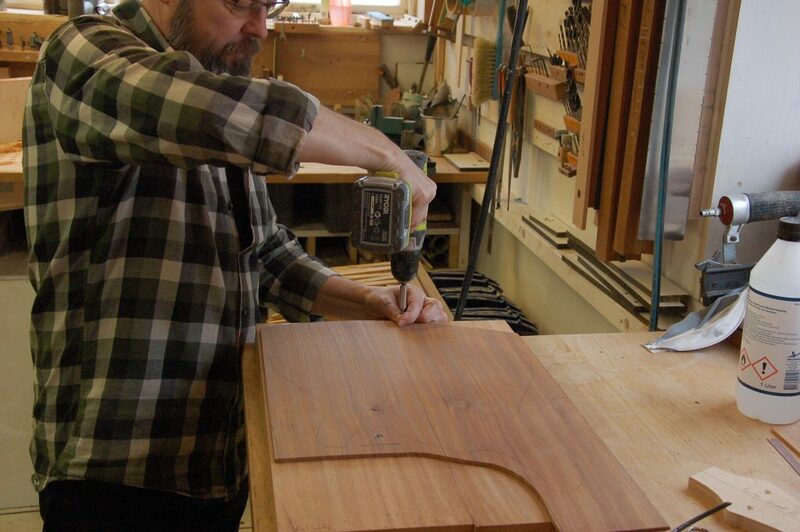 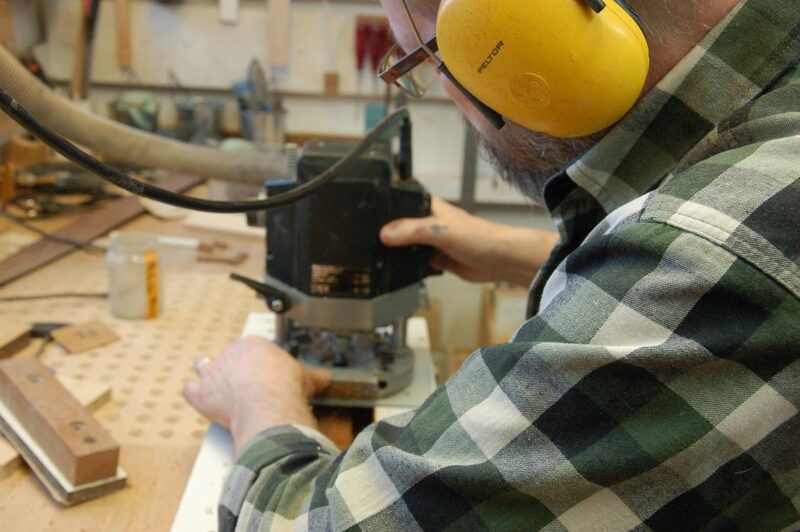 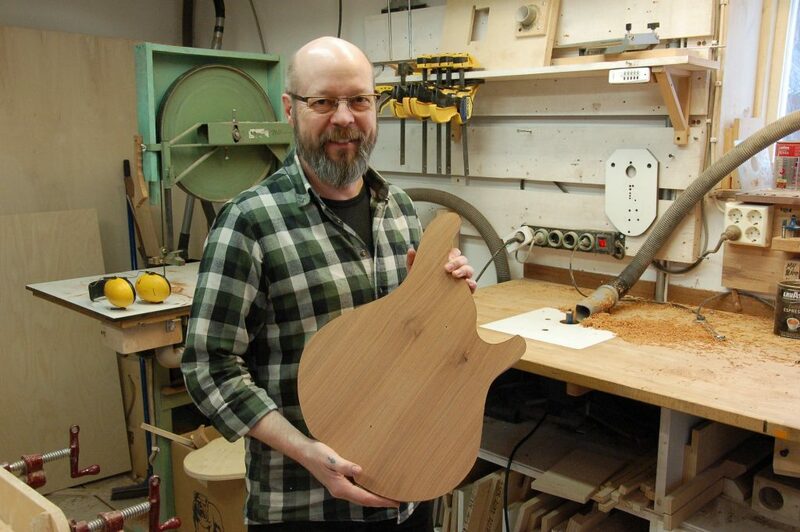 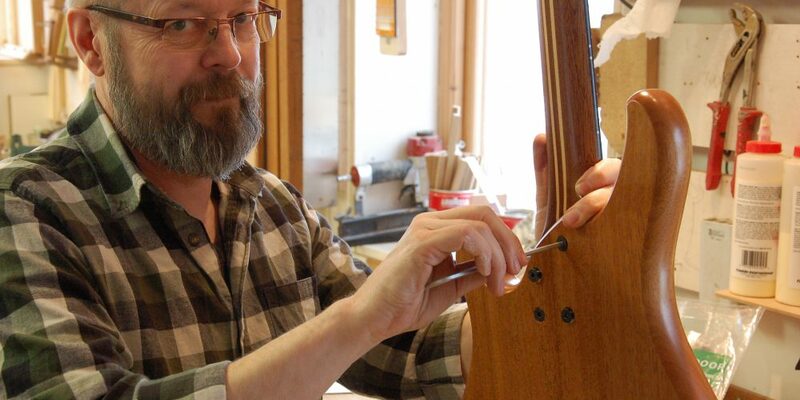 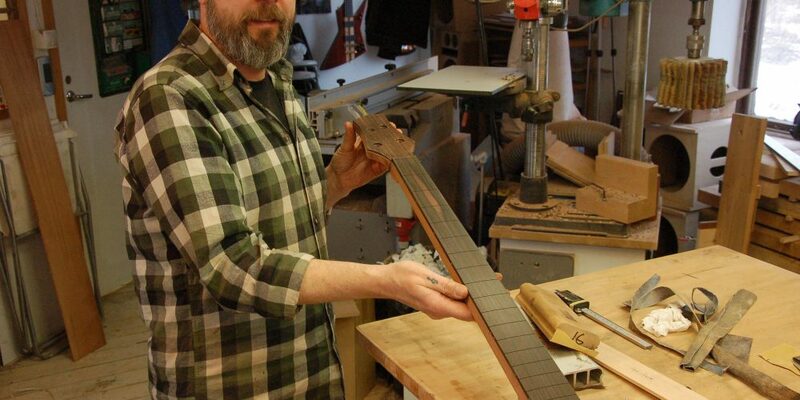 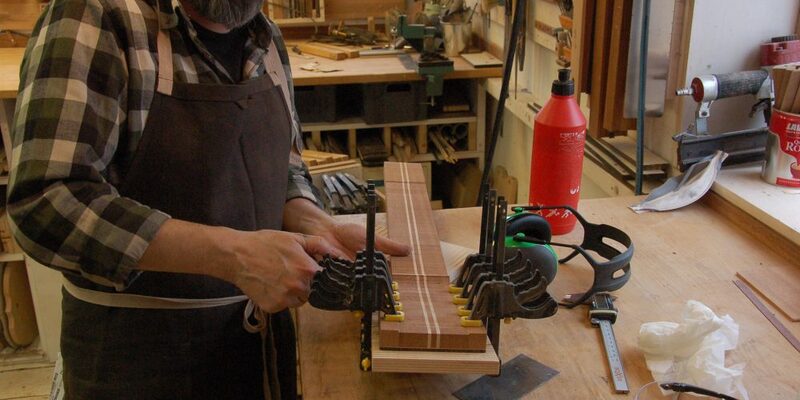 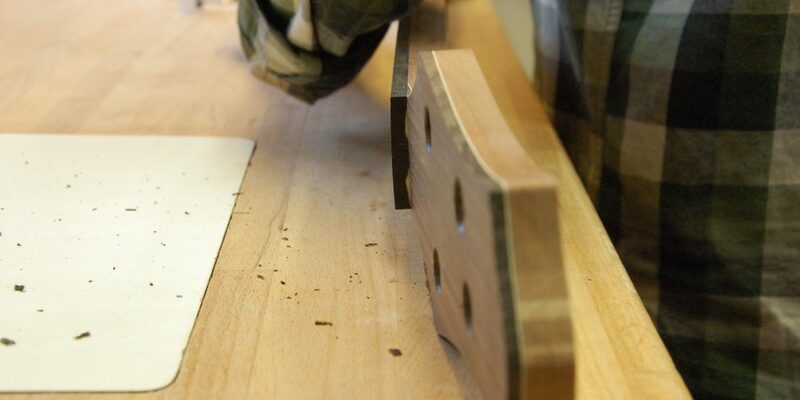 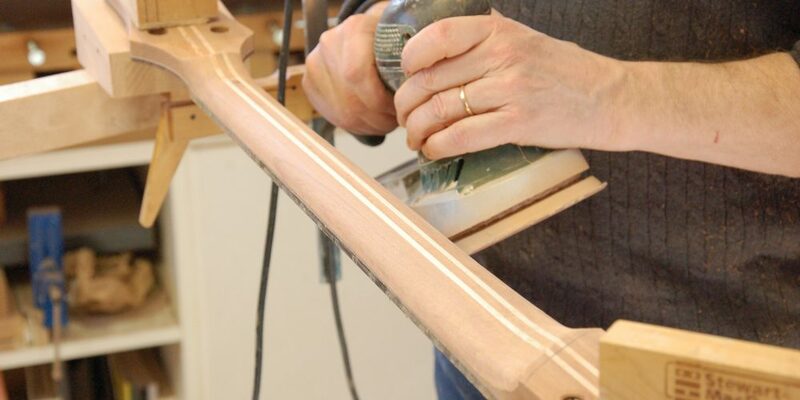 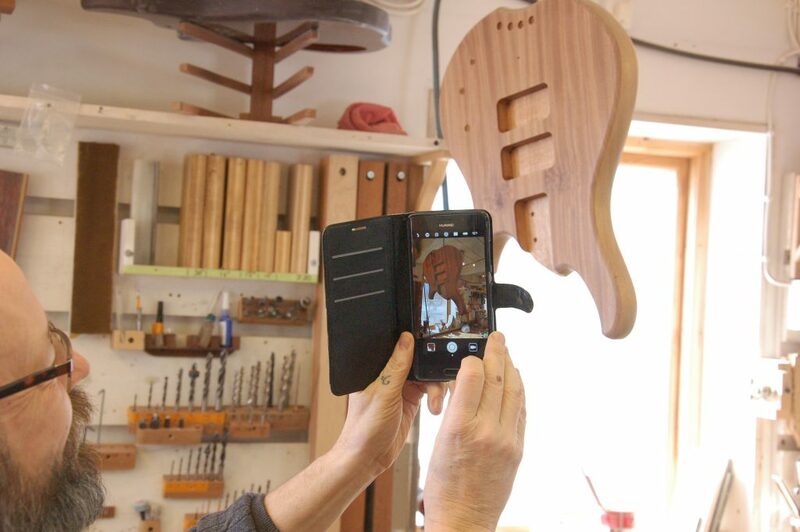 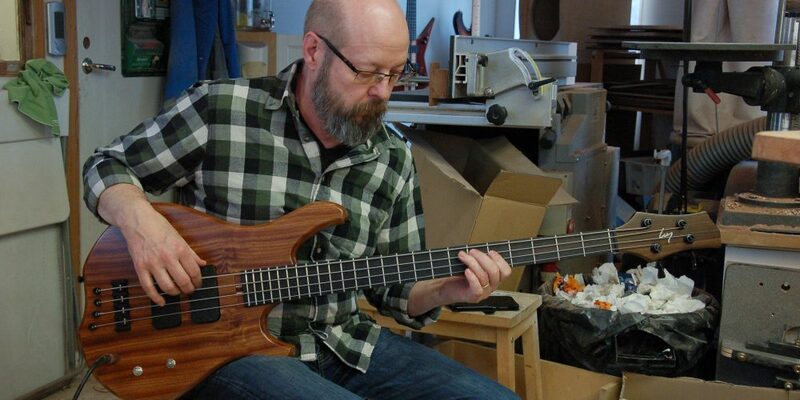 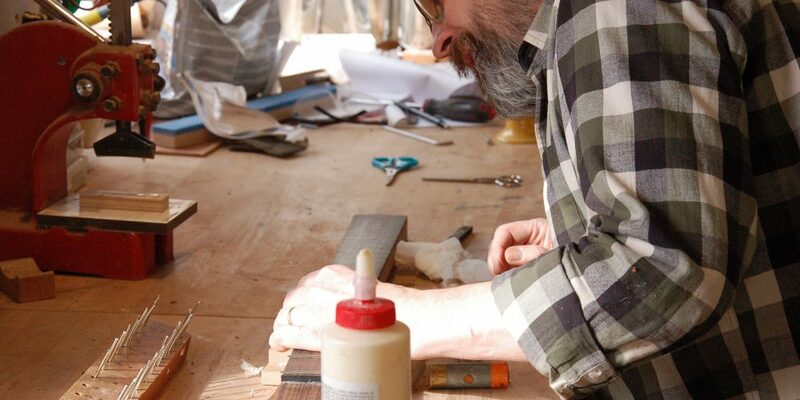 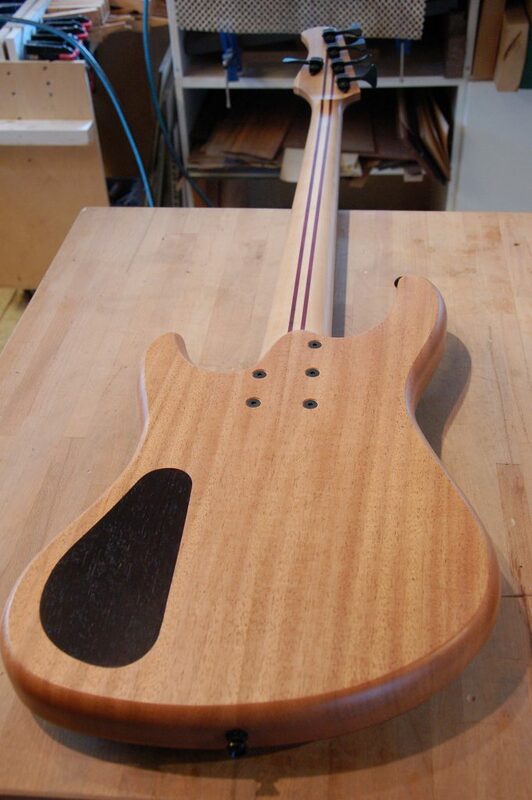 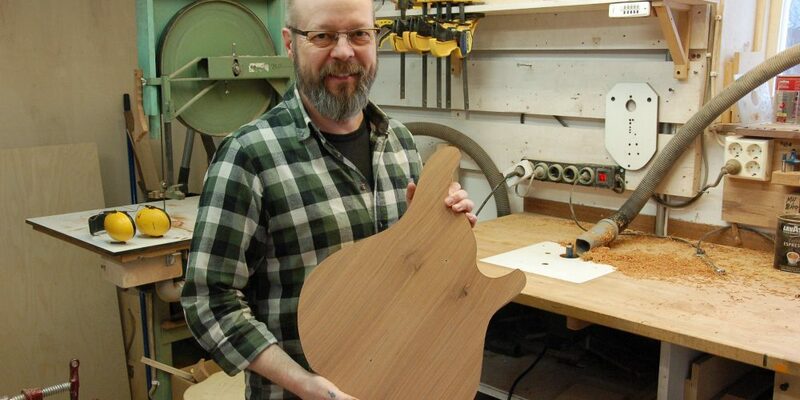 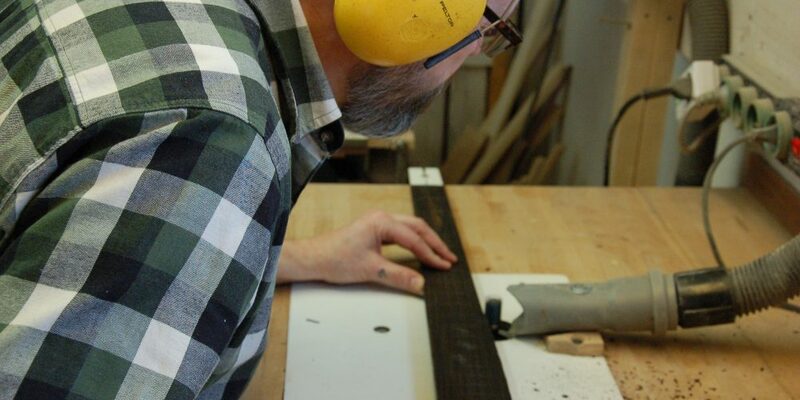 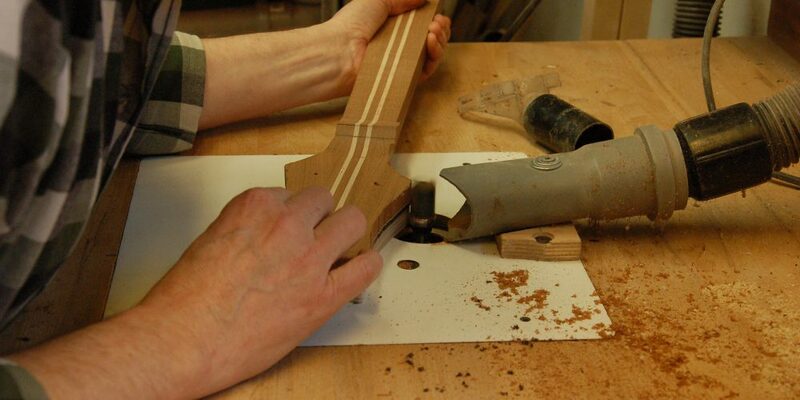 During two weeks you get to be in my workshop and build your own high end bass and do the steps including planing, bookmatching, glueing, routing, shaping, finishing, that I do everyday here at Unicornbass. 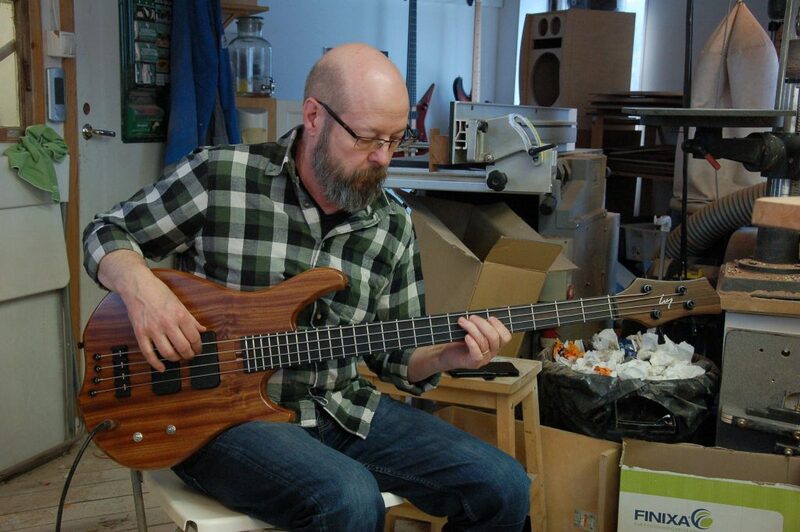 There´s limited spots available so if you want to make your own world class bass, contact me today to get in line for the next class. 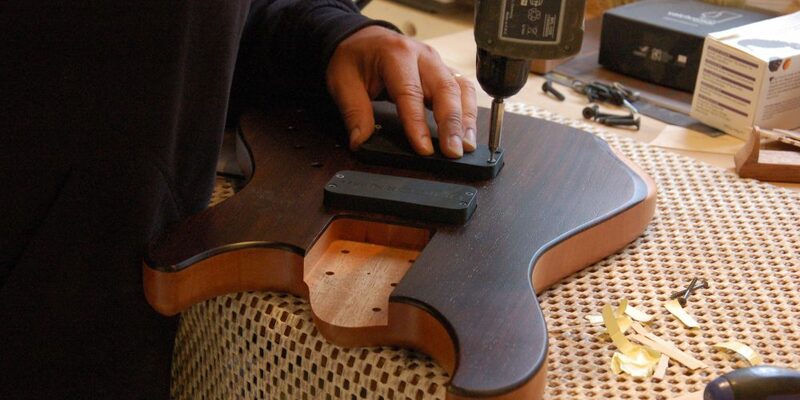 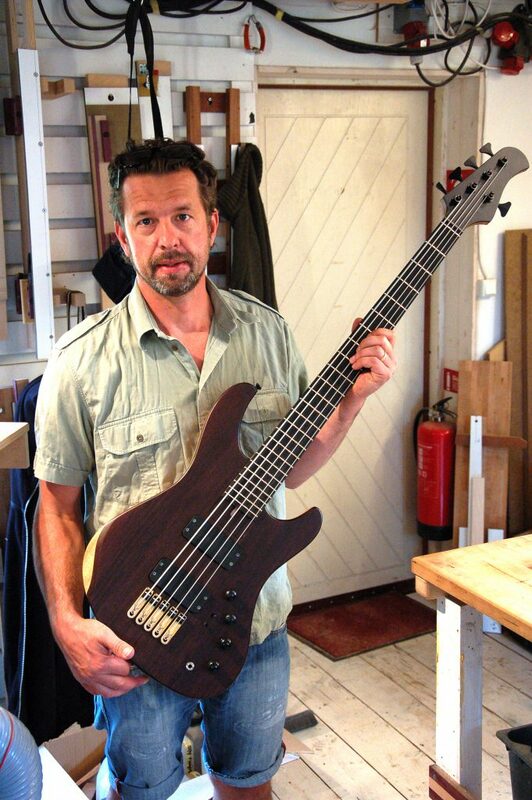 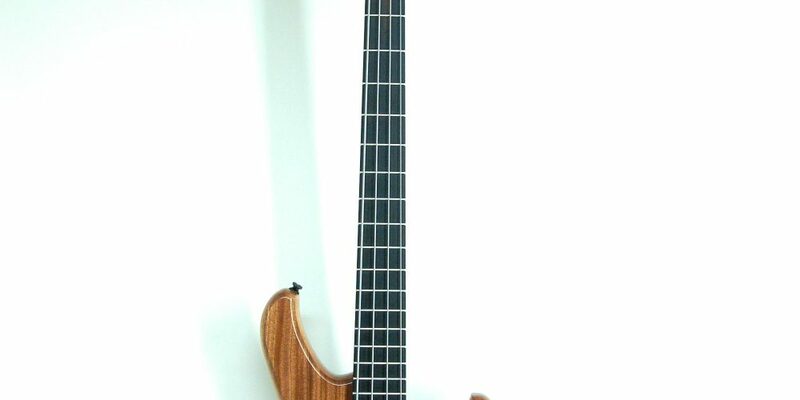 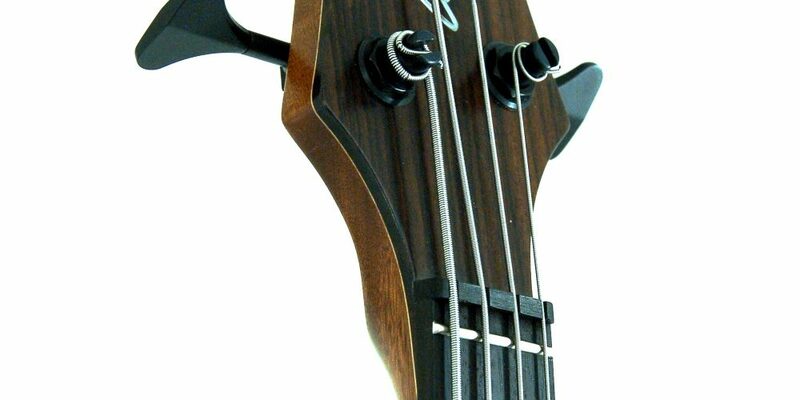 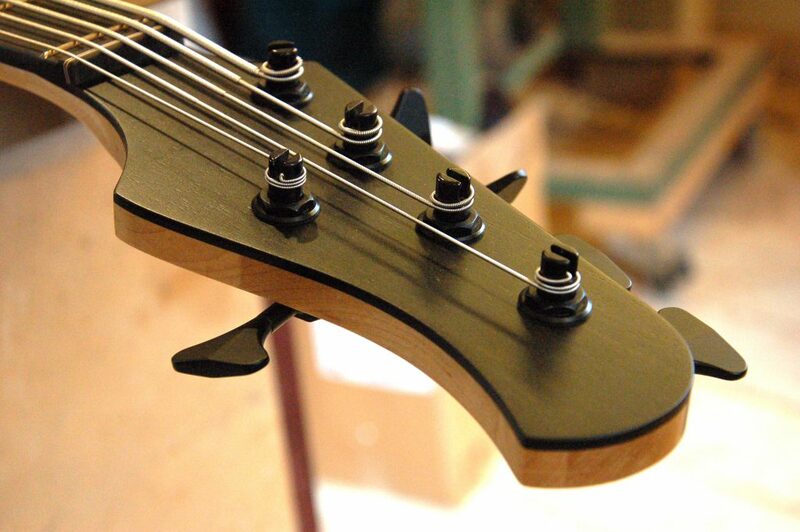 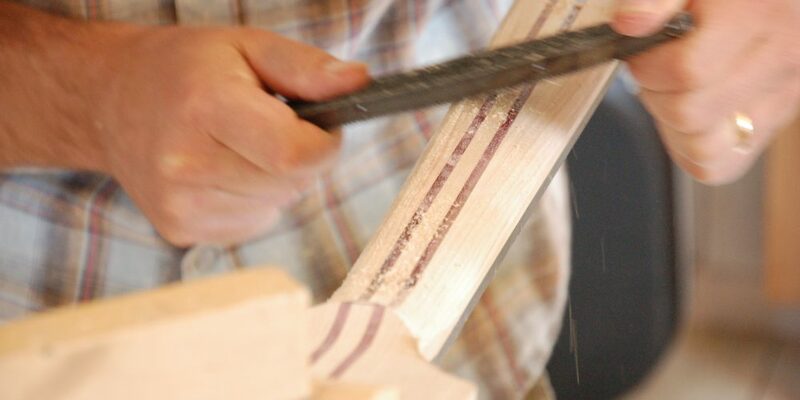 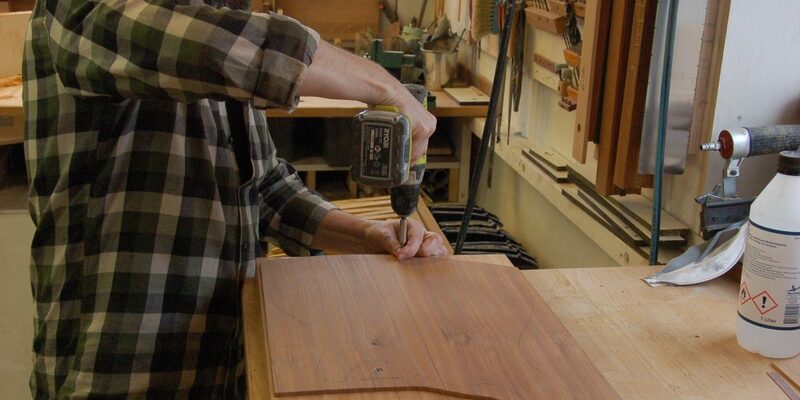 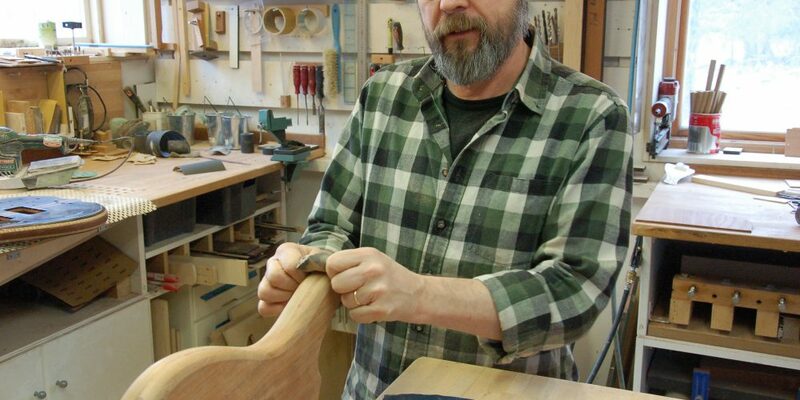 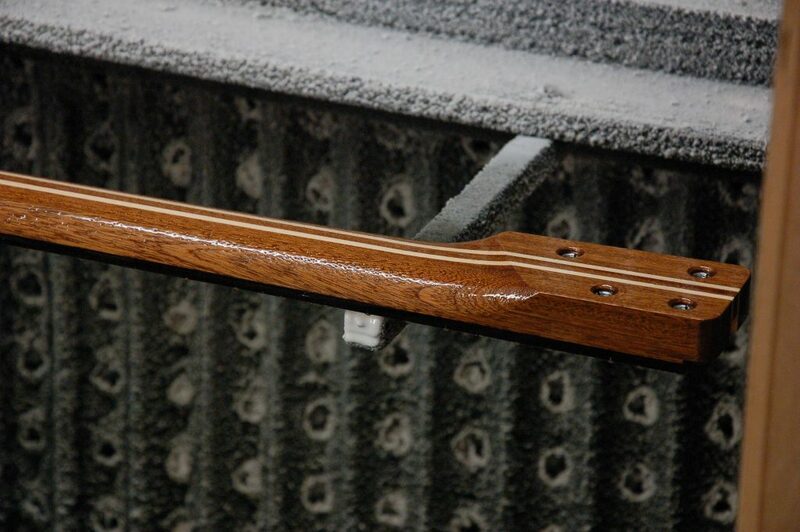 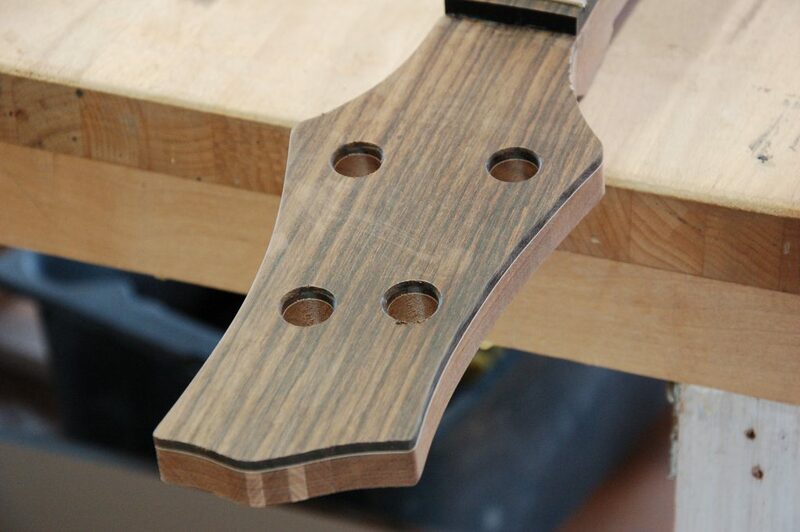 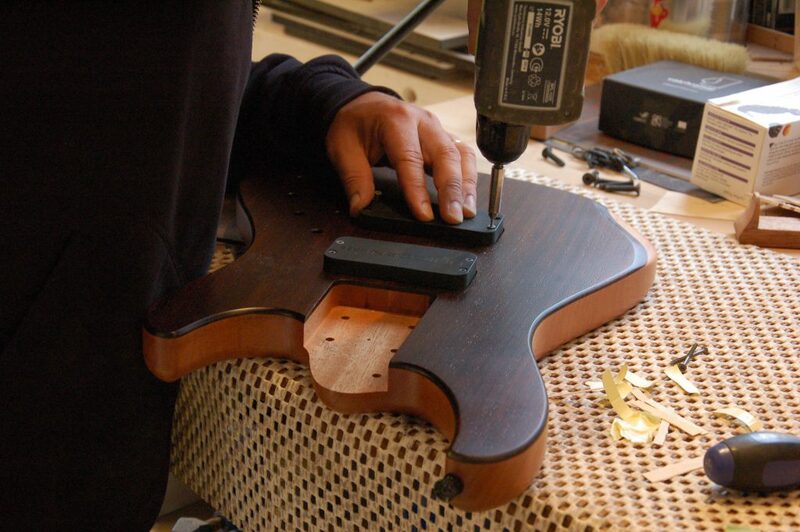 You do not need any prior knowledge in bass manufacturing. 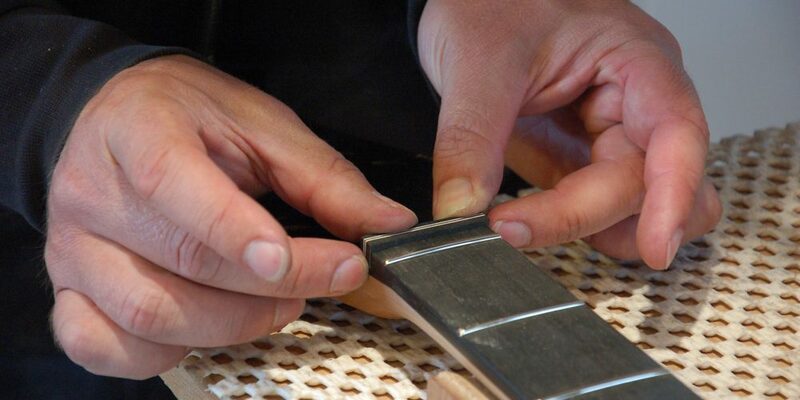 You will get guiding all the way and I will show you every step of the way. 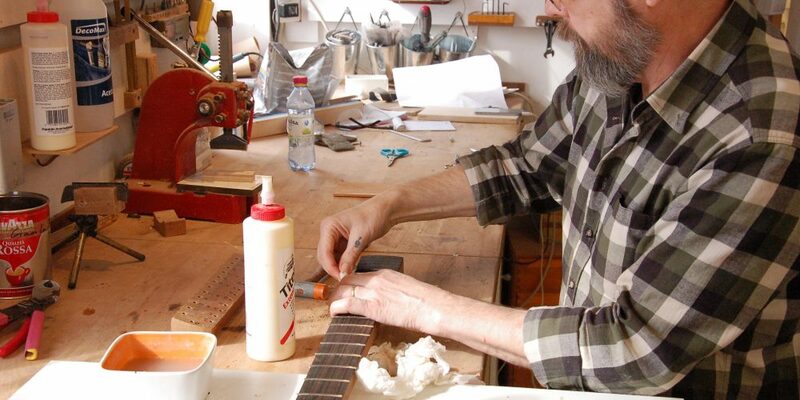 If there are any steps that you feel you´re afraid of because of certain tools, I will make them for you, so you get the hands on experience without the tummy butterflies. 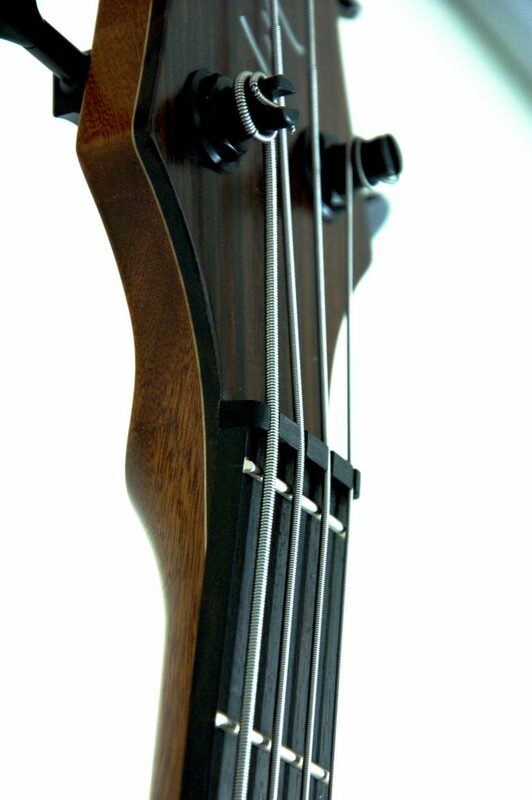 Take a look at what the students have achieved (below) in these classes without prior bass building knowledges.. 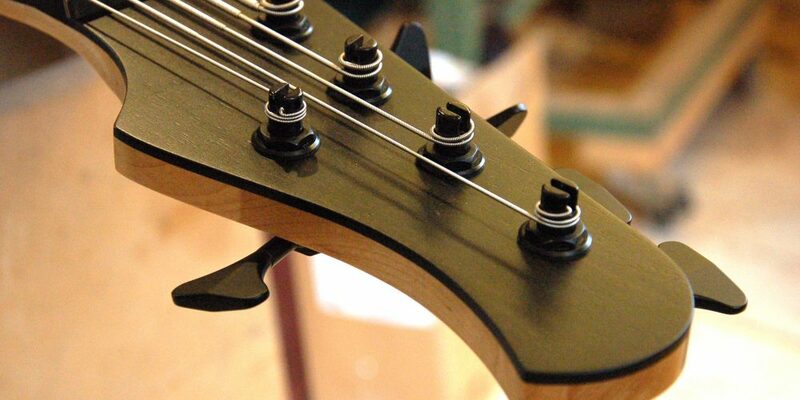 There are two different models in either 4, 5 or 6 string. 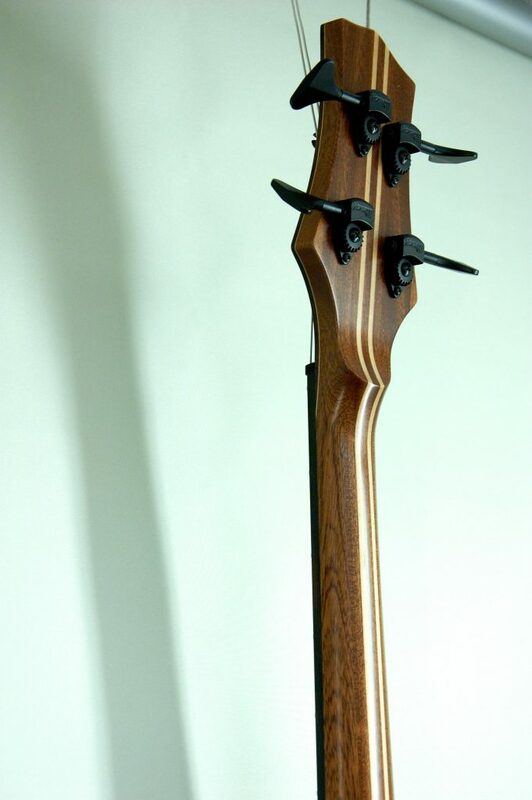 One sligthly based on the Ozellman (model ONE) and one completely newly designed (Model TWO). 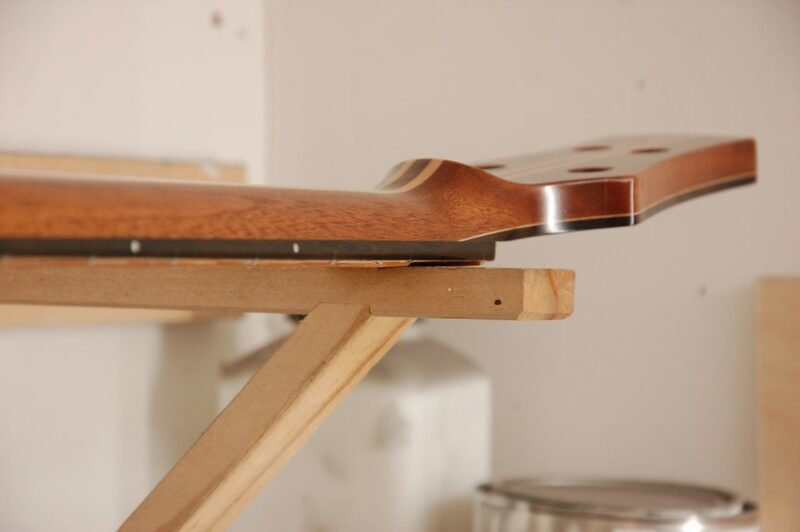 See below for pictures and video. 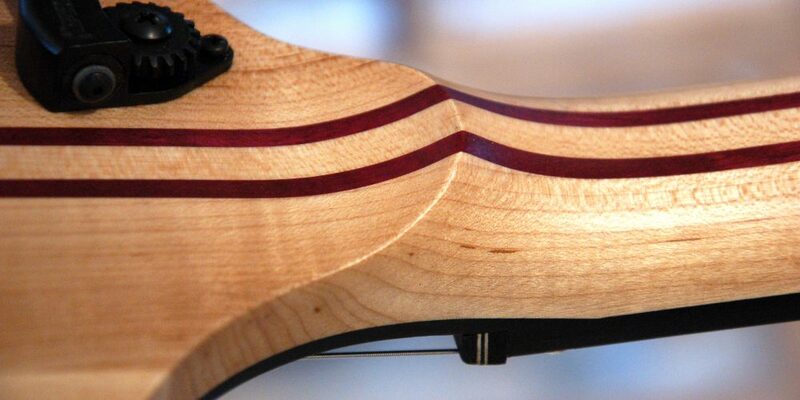 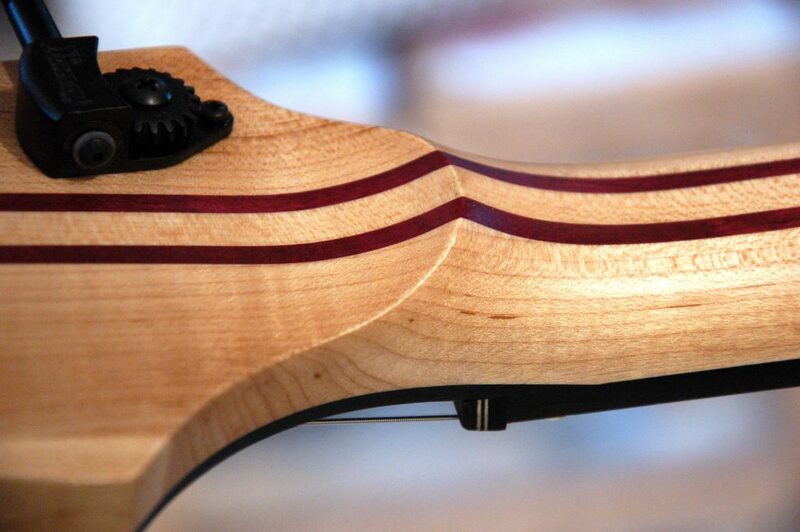 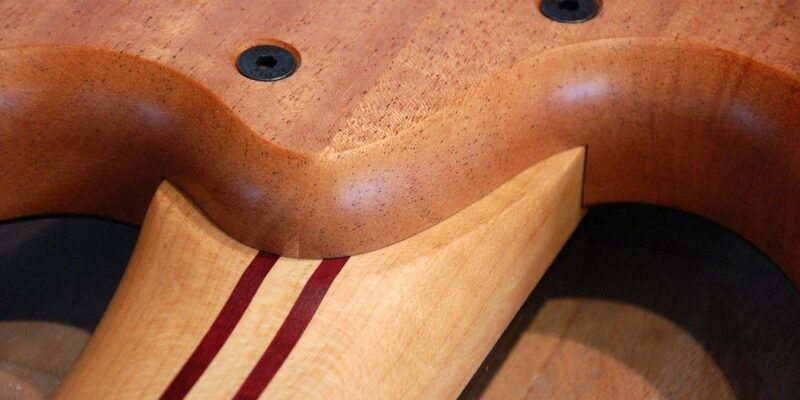 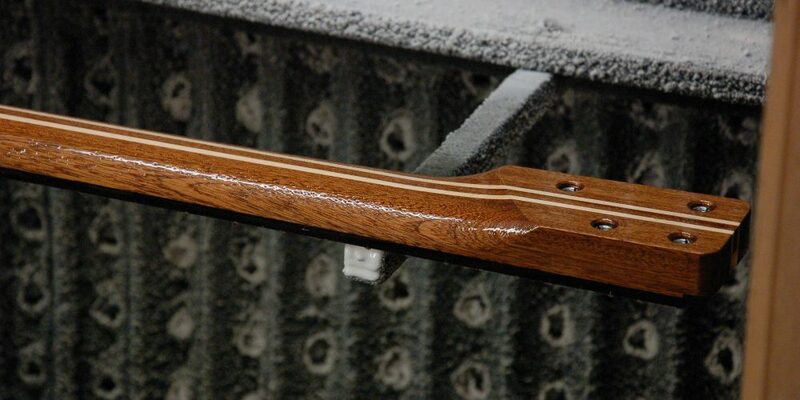 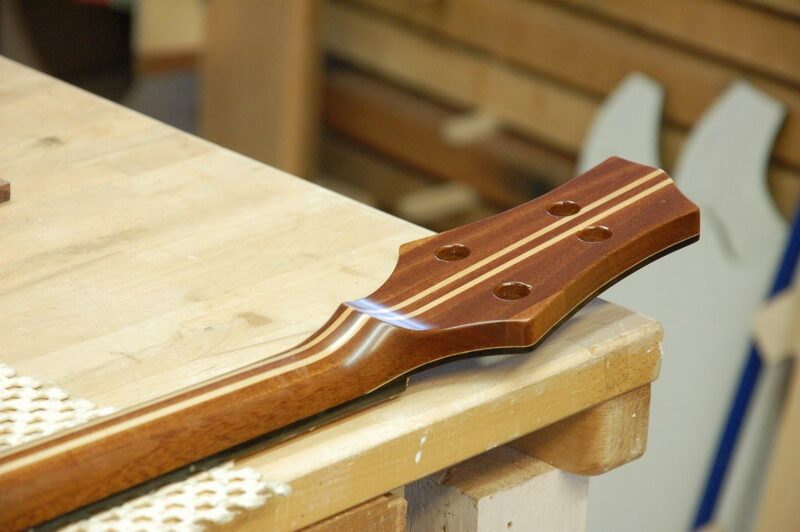 Bookmatched 5-ply maple/ purpleheart neck with dual action trussrod. 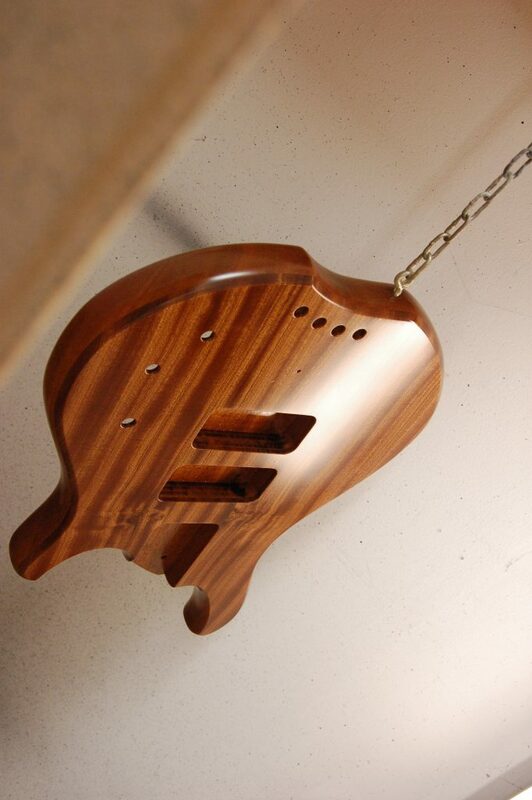 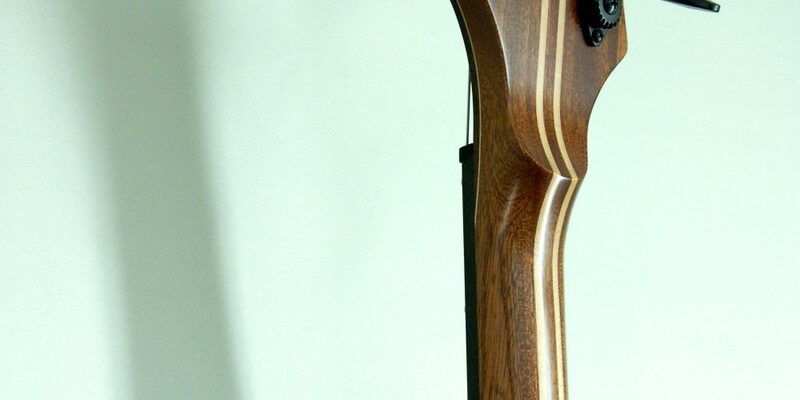 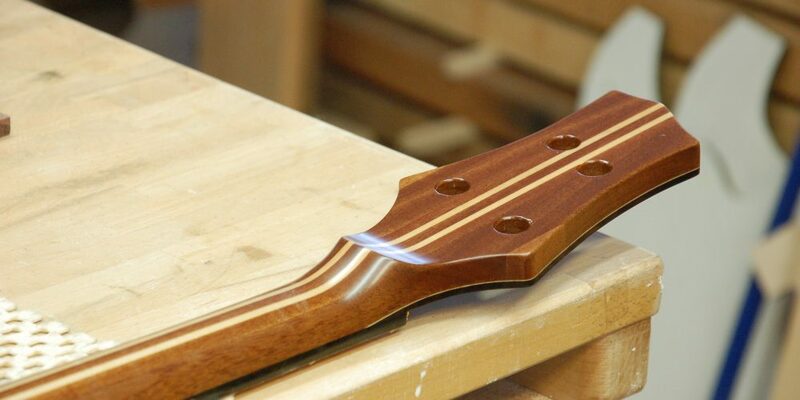 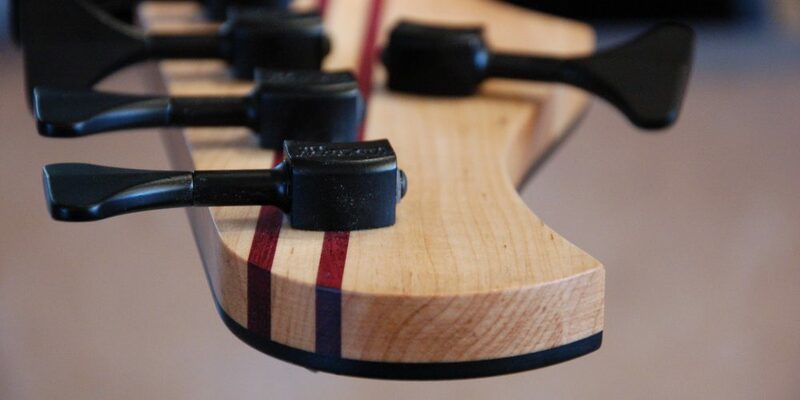 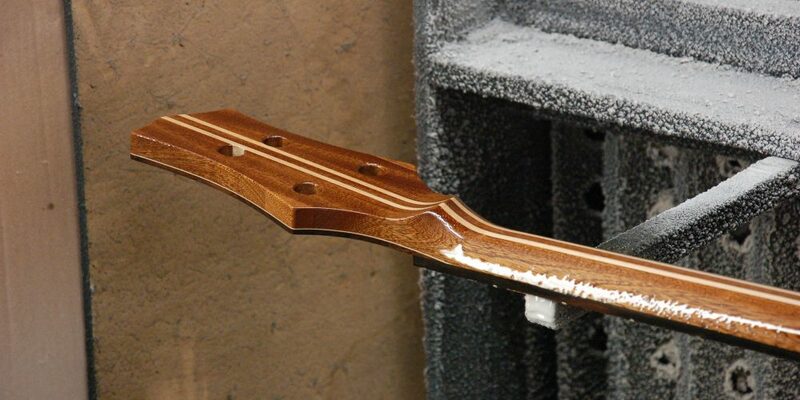 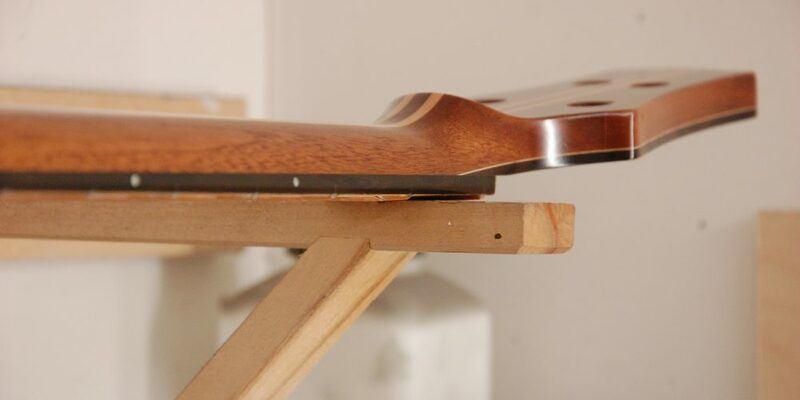 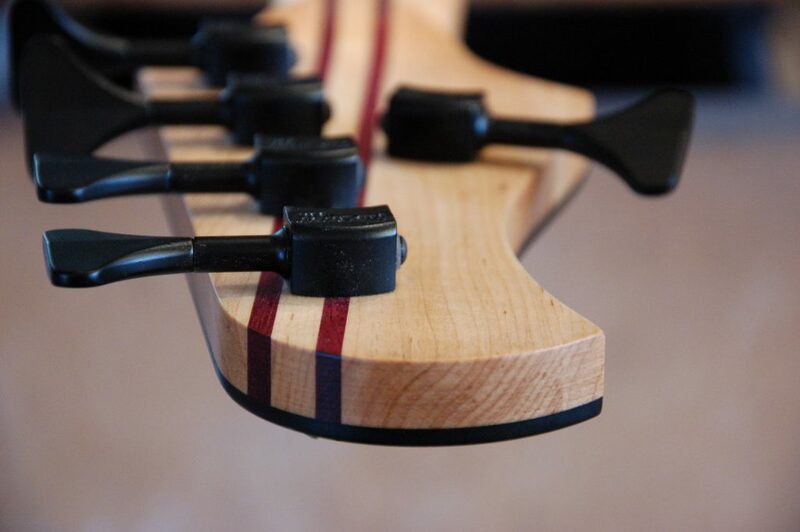 Optional bookmatch all maple, or mahogany laminated. 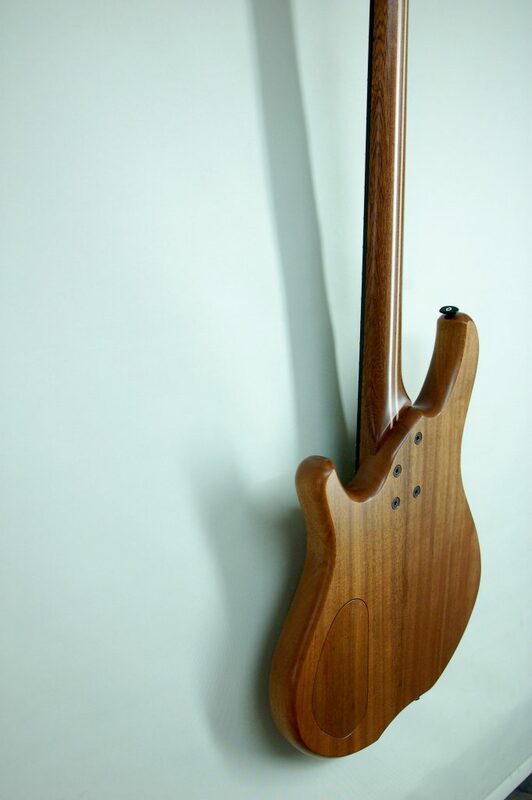 Bookmatched mahogany (Khaya) body centerlined with selection of bookmatched wood top. 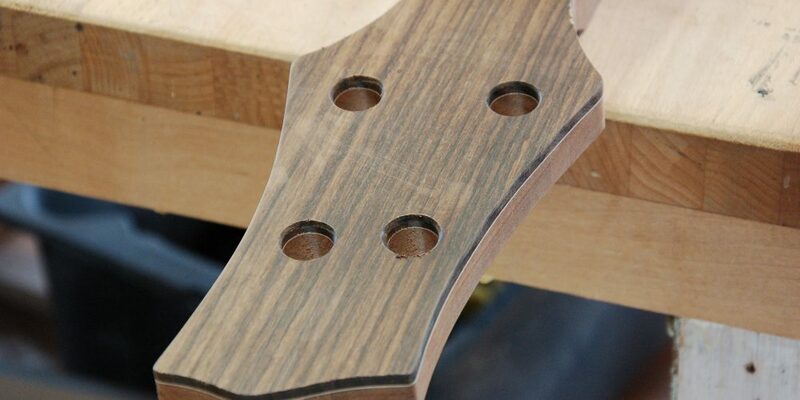 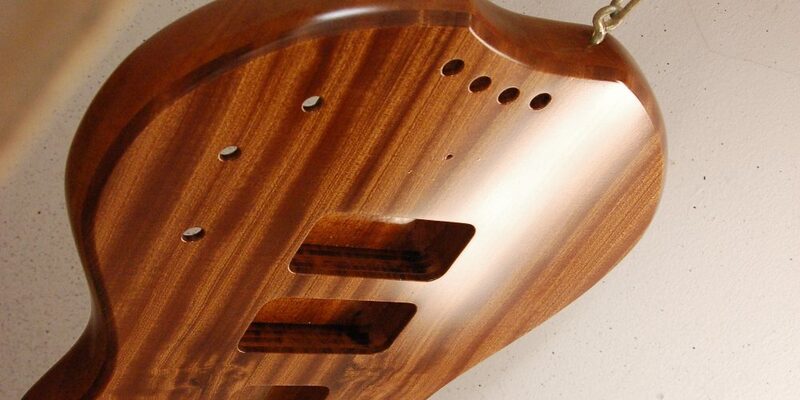 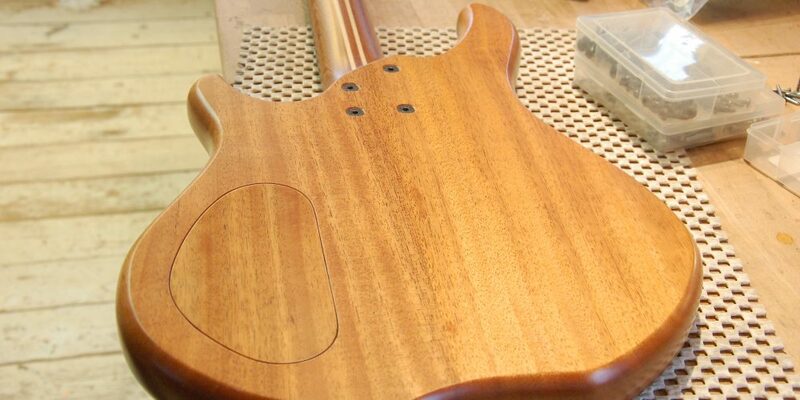 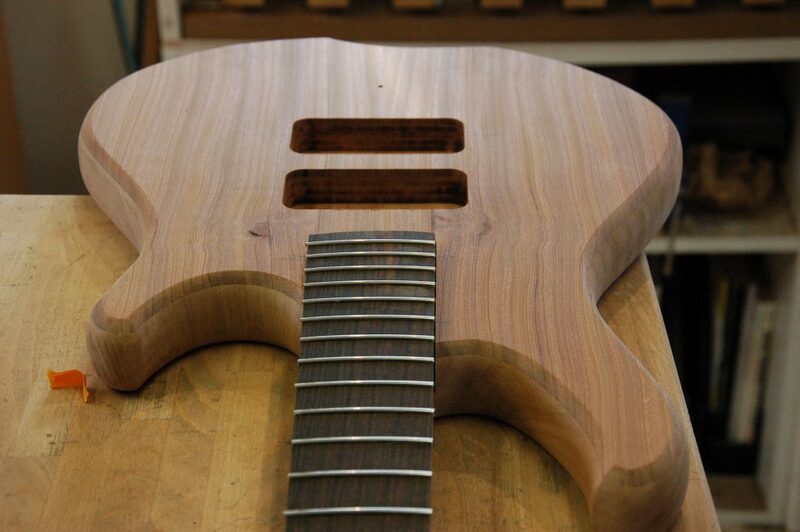 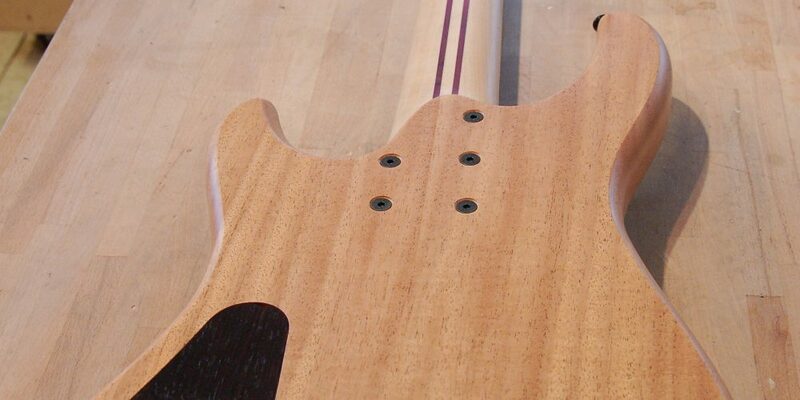 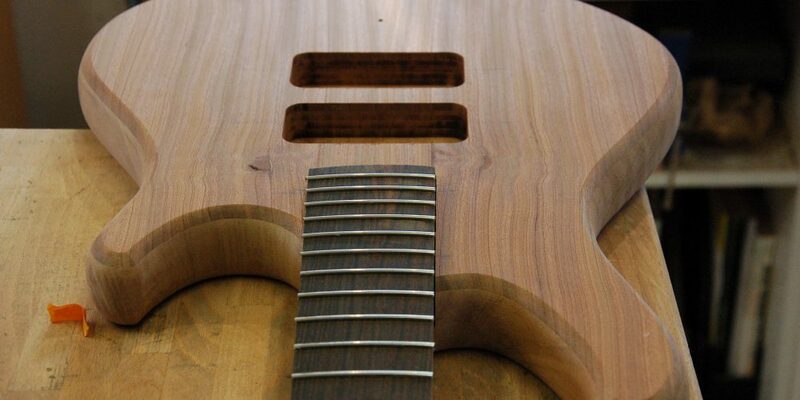 Tops costing more like flame maple will be an optional extra. 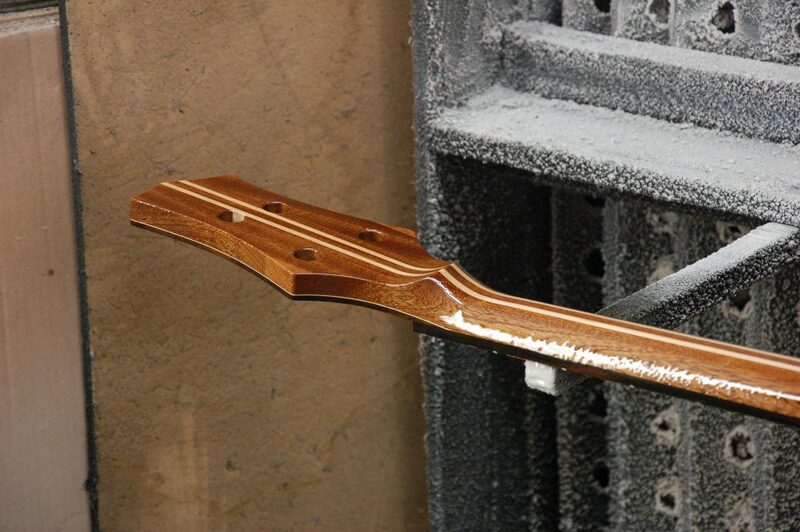 Closed or open pore matte finish. 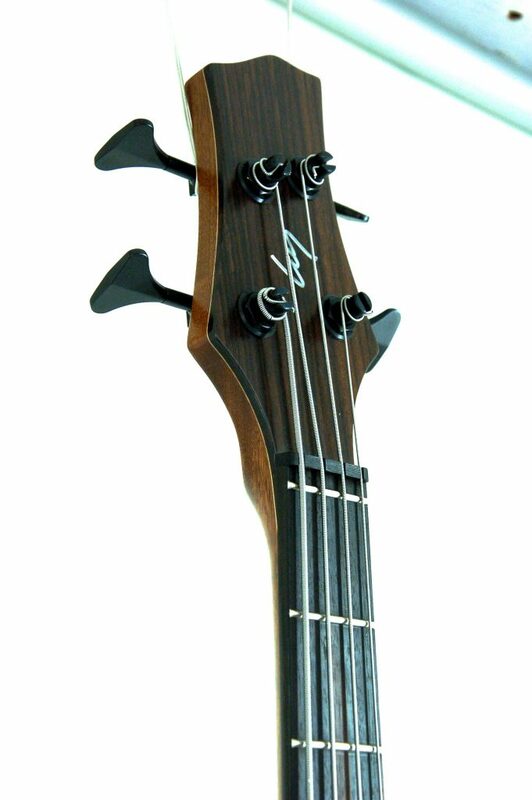 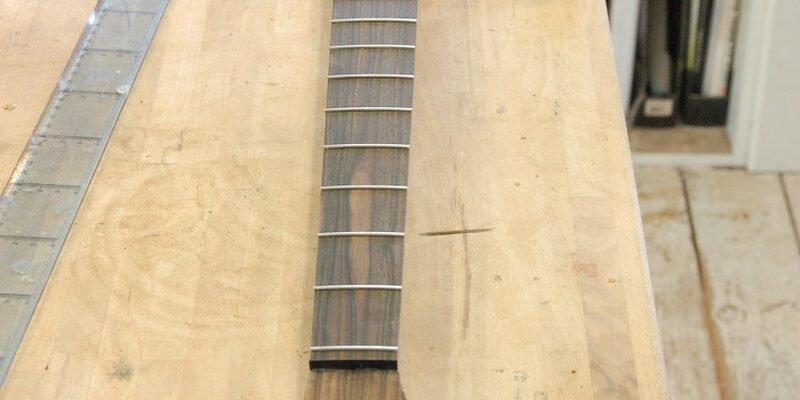 4-string 19 mm spacing, 5 string 18 mm spacing, 6 string 17 mm spacing. 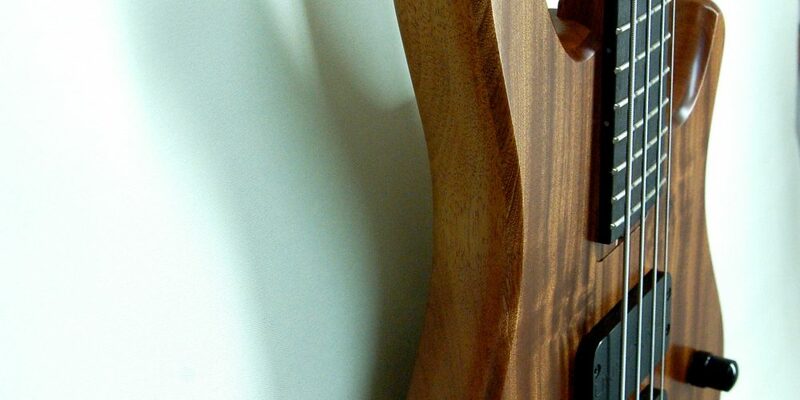 Passive electronics, Active Unicornbass preamps optional. 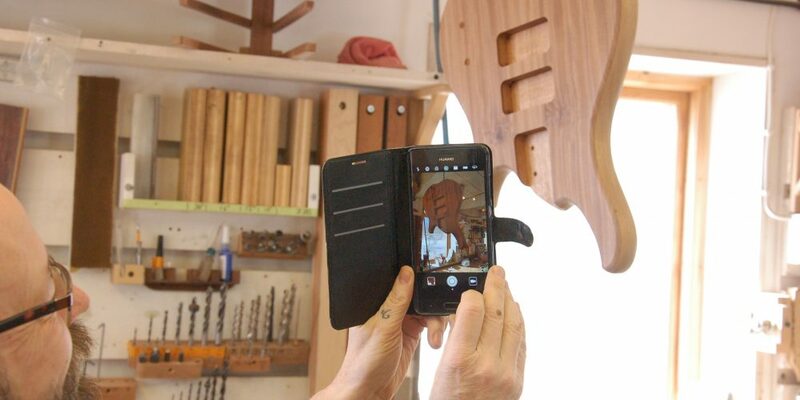 Monday 10th of March to Friday the 23trd of March 2018. 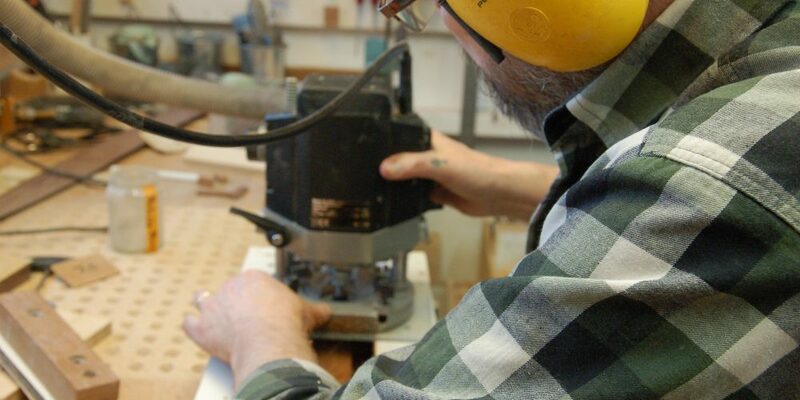 10 days class 8.30-16.00, weekdays. 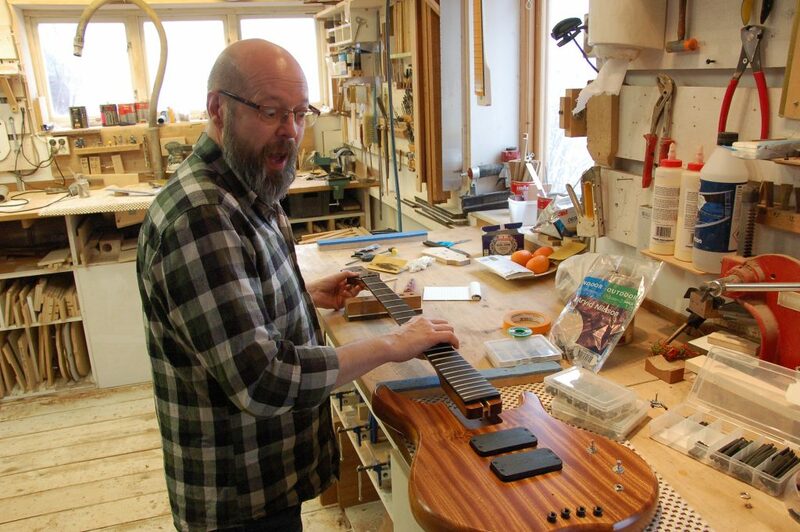 Lunchbreak one hour. 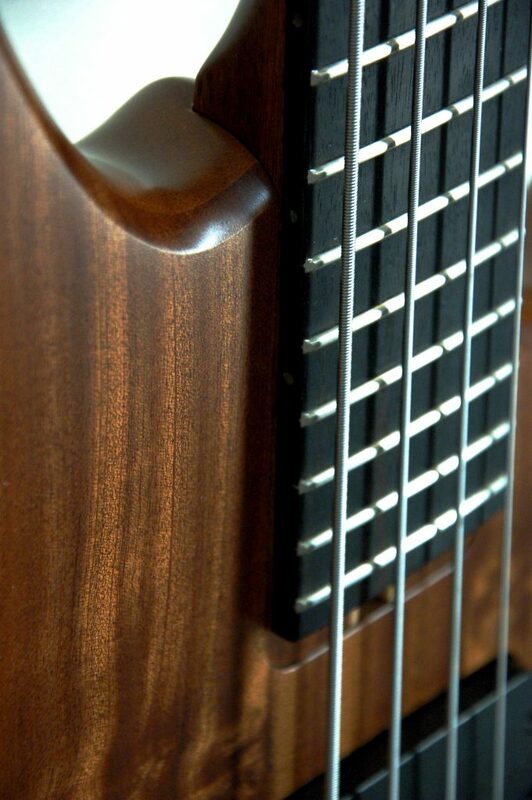 Evenings and weekend off! 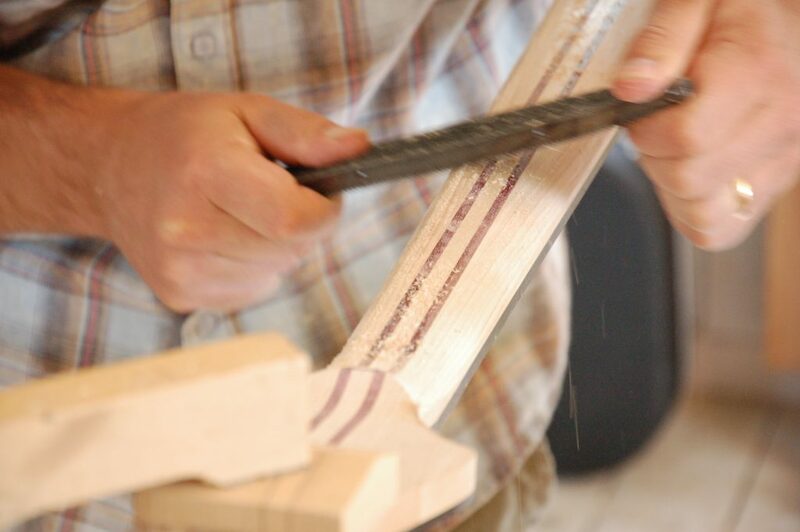 No of participants is limited so I can give each and everyone the best individual support and guidance. 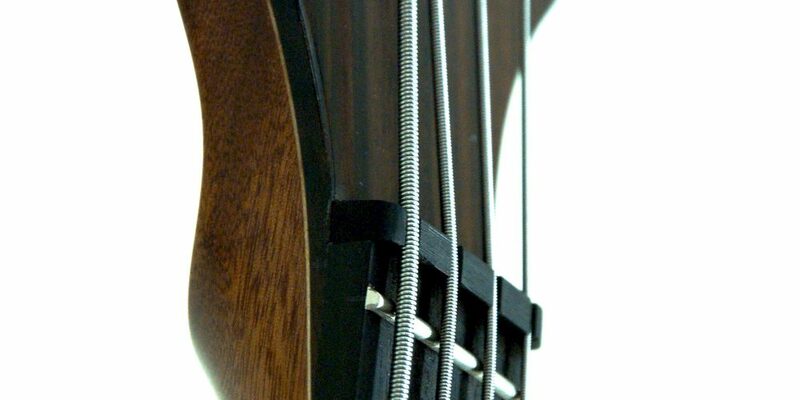 Everyone welcome, absolute beginners to the experienced. 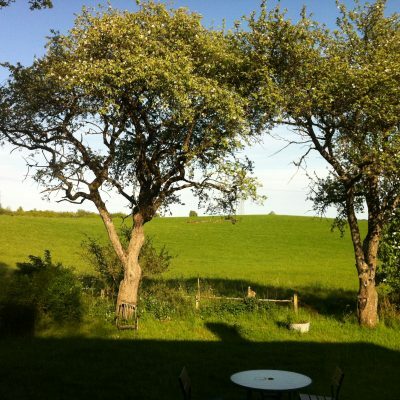 There are many good BnB´s in this part of Sweden. 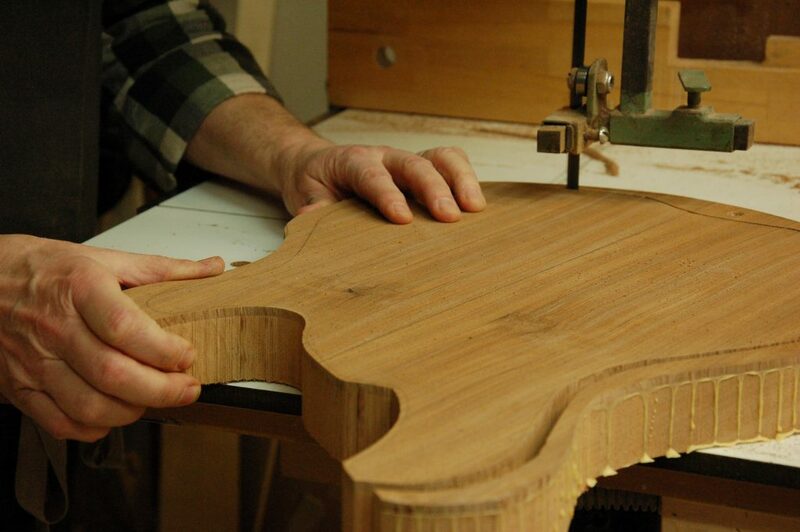 Everything from charming BnB´s to luxurious hotels. 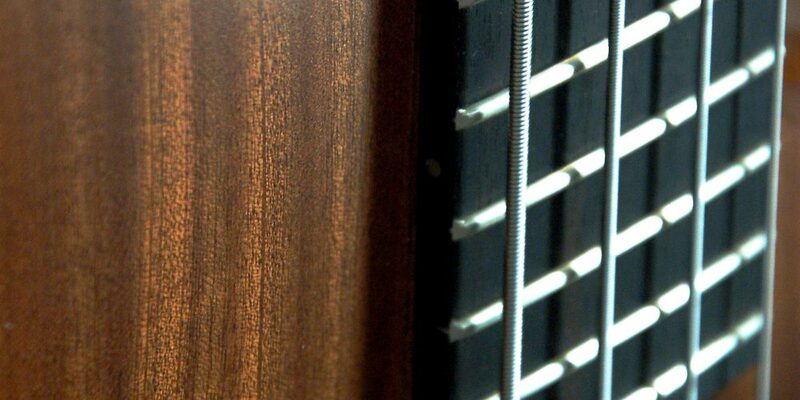 You will find available places to stay at booking.com. 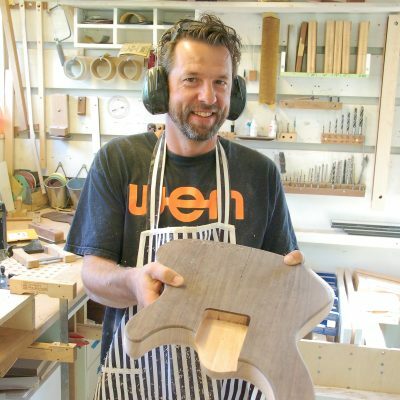 Ystad / Österlen is one of the most beautiful parts of the country and in august there is lots of things to do and see, everything from art events to small farm boutiques and in between, exquisite pubs and restaurants. 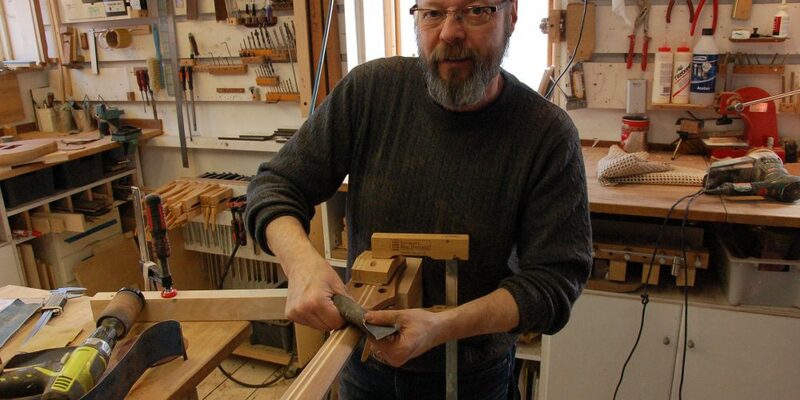 Ystad is the main city and is famous for quaint alleys and old timbered frame houses. 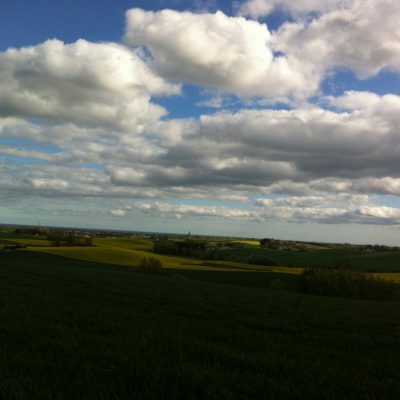 On the other hand, Österlen is like the Tuscany of Sweden, lots of things to see, fantastic nature and everything is within 45 minutes drive. 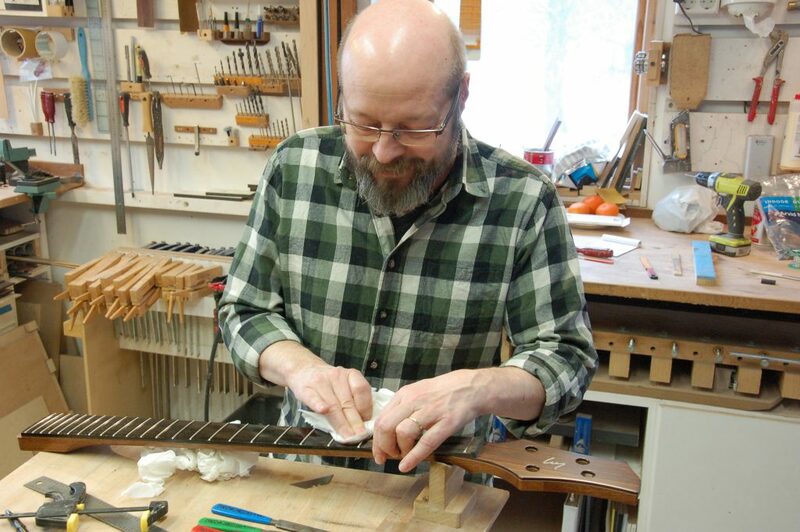 So if your spouse decides to tag along, there is lots of things to see and do in Österlen besides guitar making. 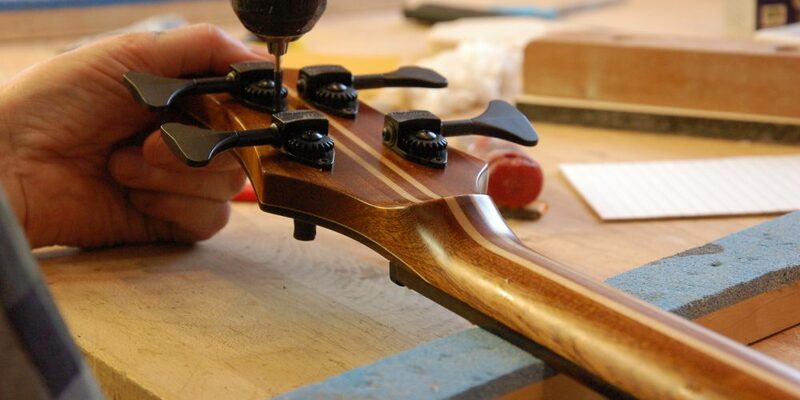 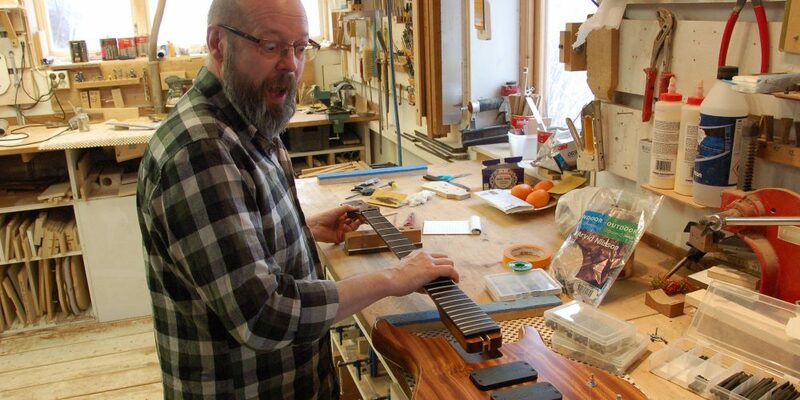 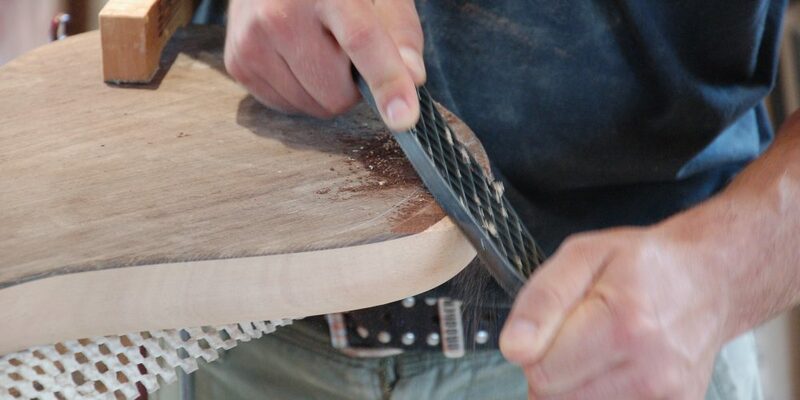 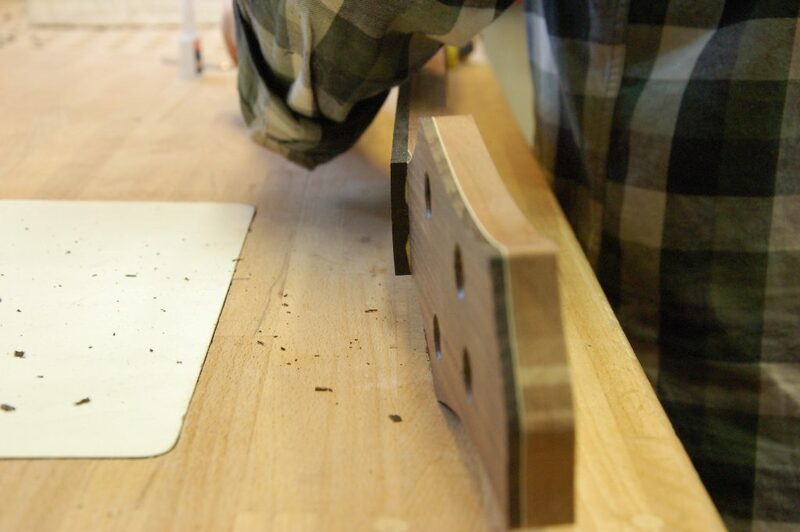 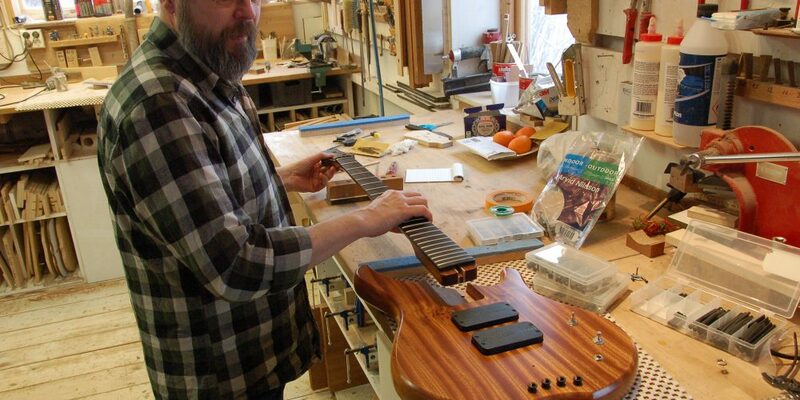 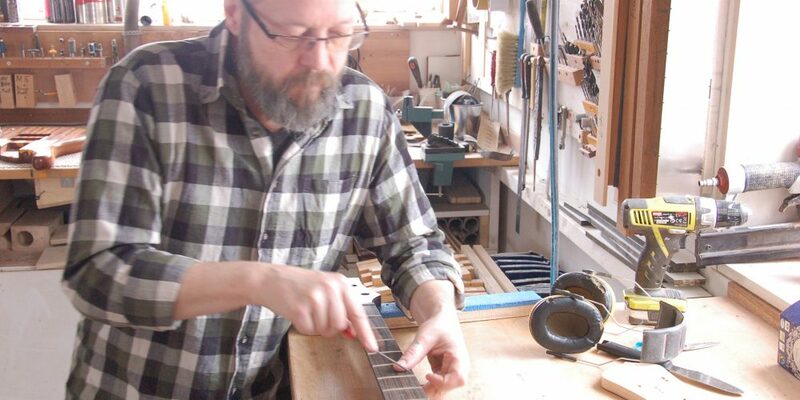 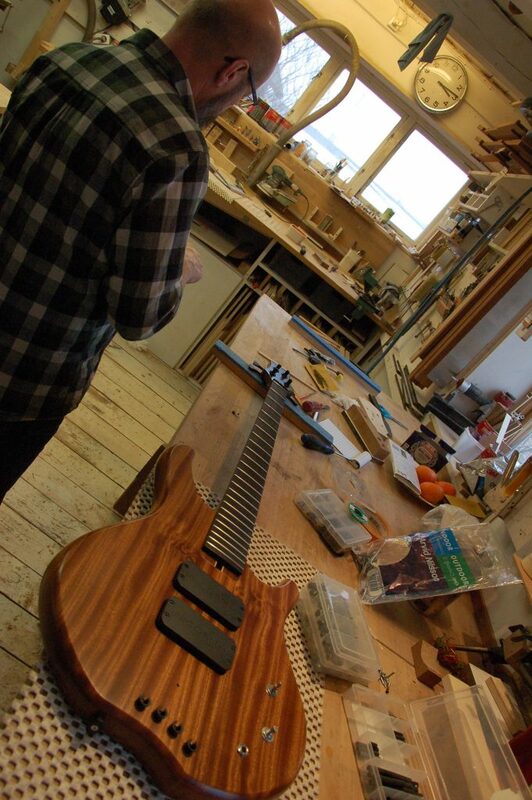 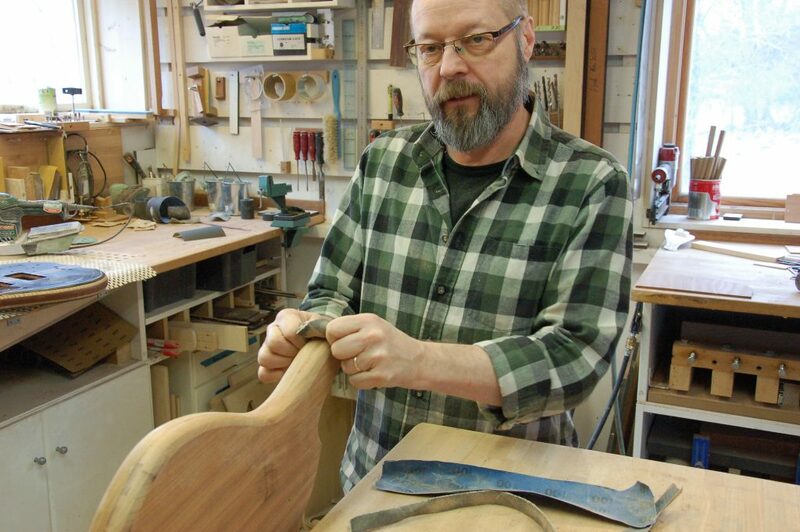 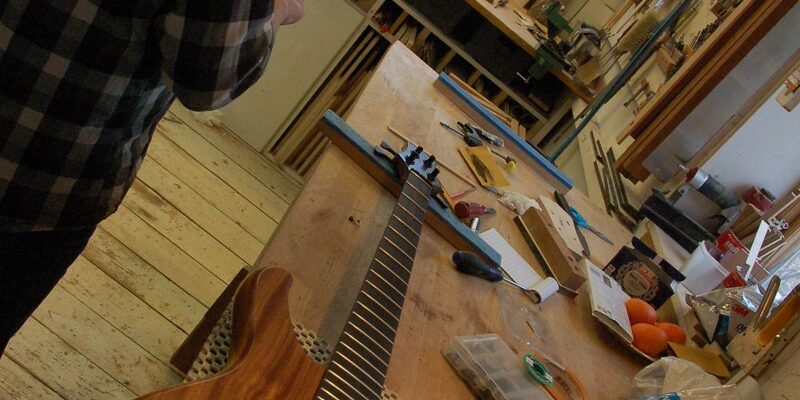 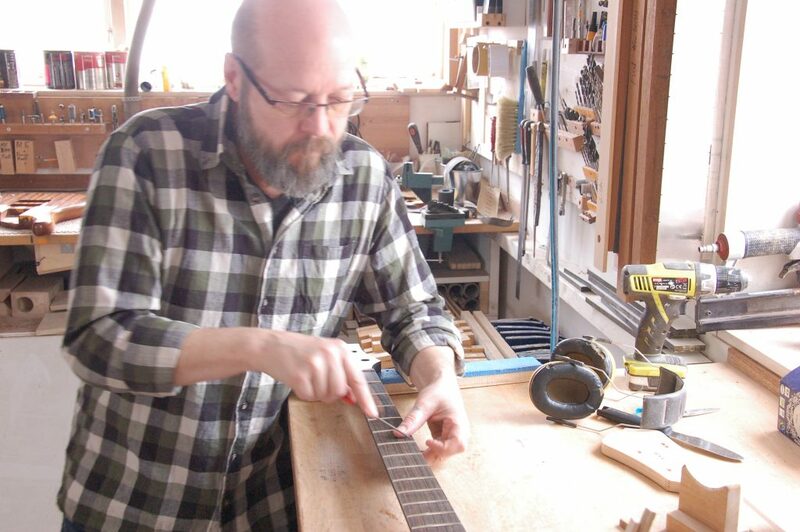 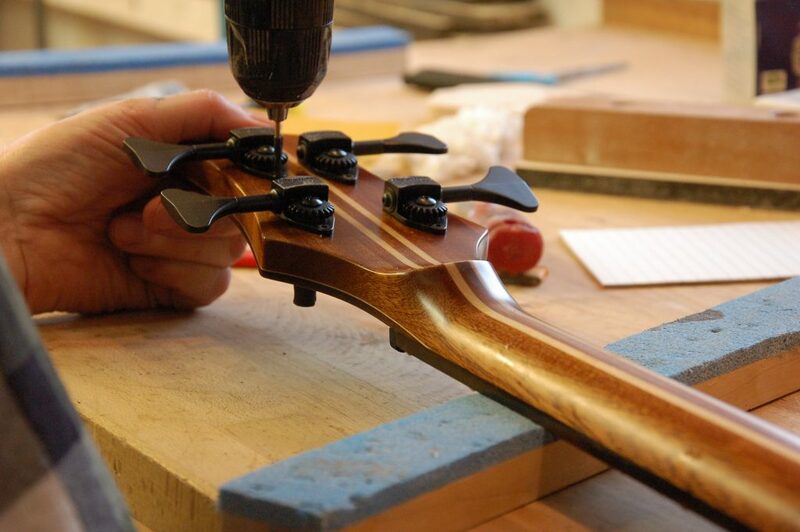 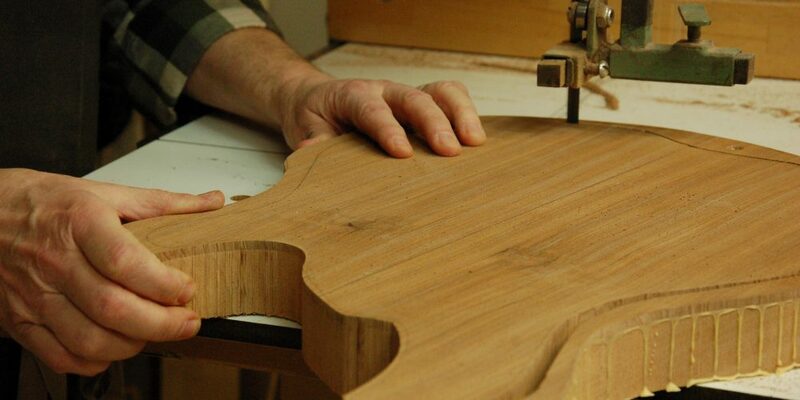 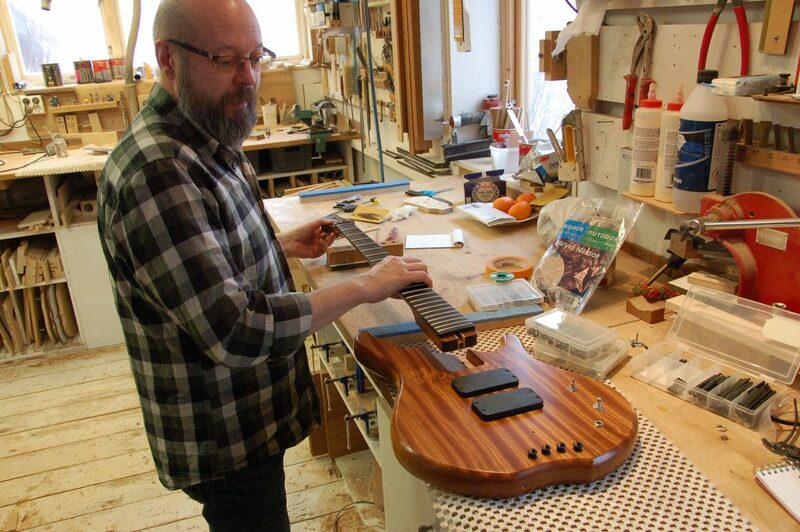 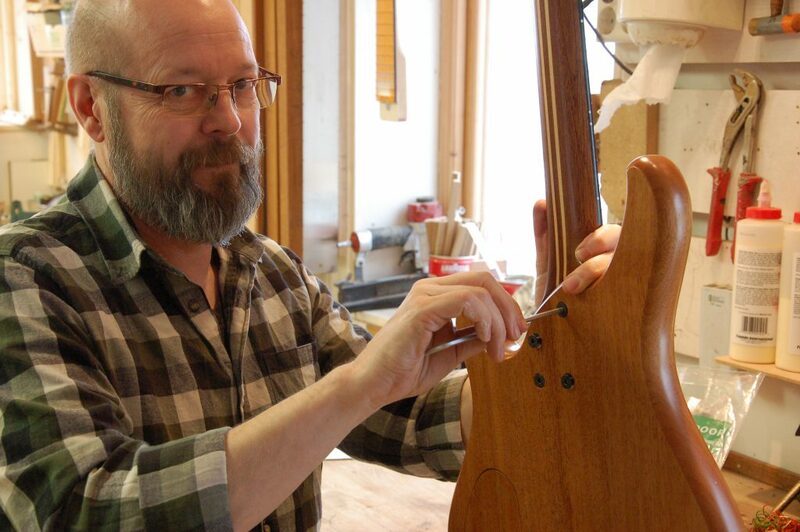 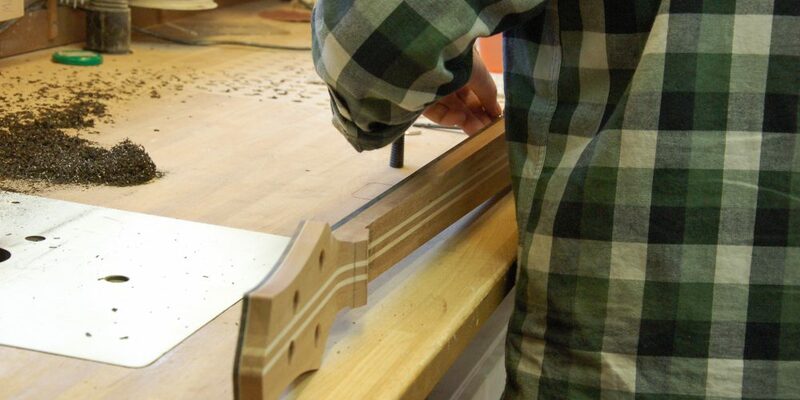 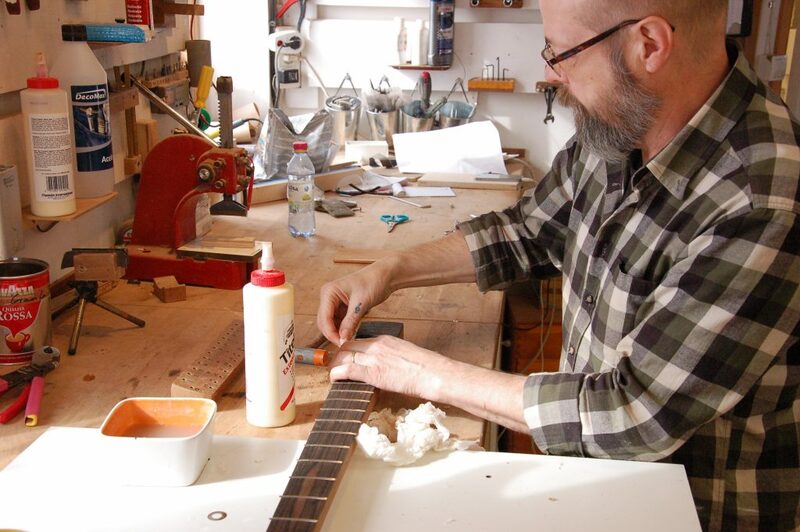 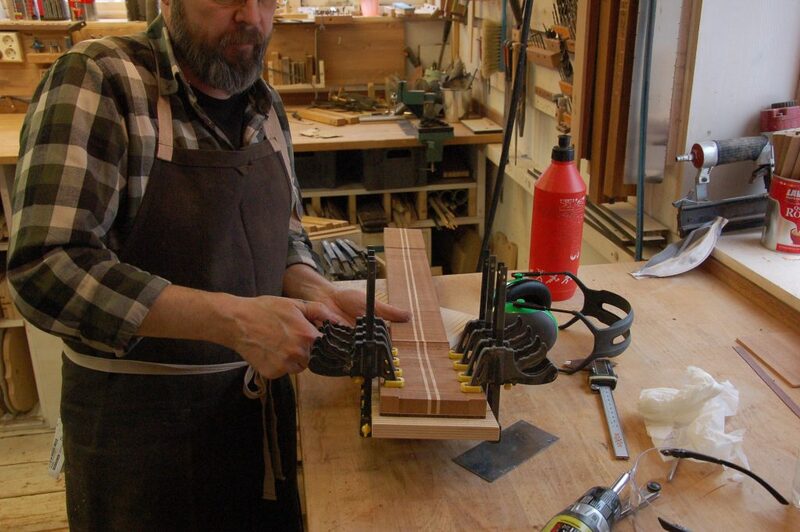 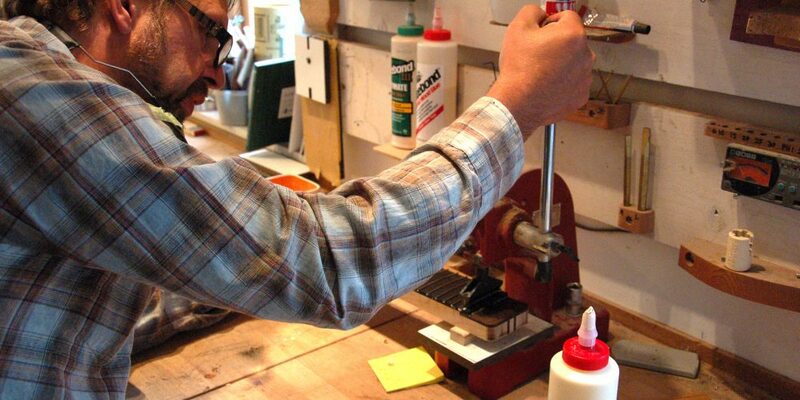 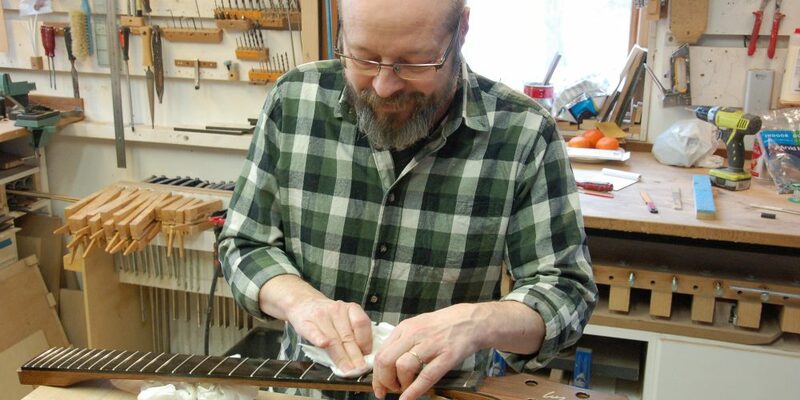 We have 3 full time Luthiers within a 15 minute drive radius which is pretty darn impressive for being in Sweden. 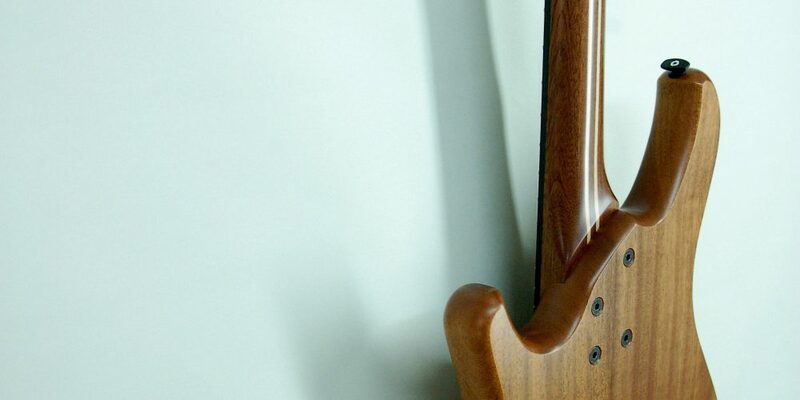 I hope this will be an experience you will remember for the rest of your life! 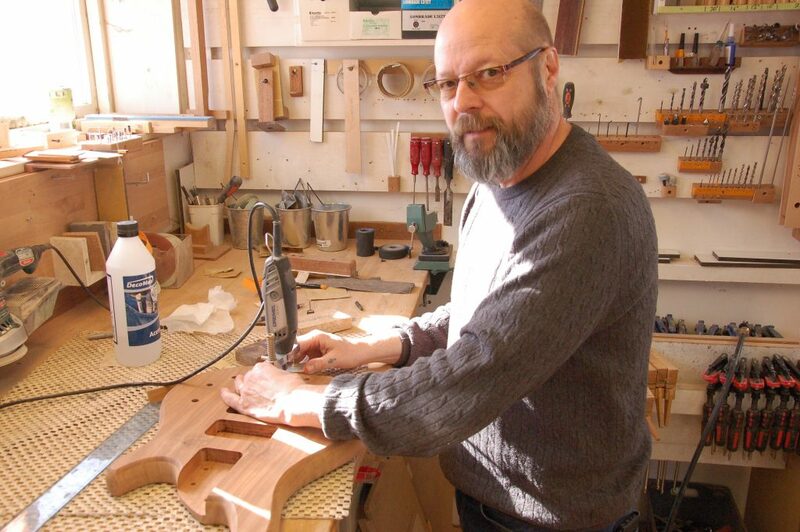 We are situated in the southern riviera, just 10 km north of Ystad in Sweden. 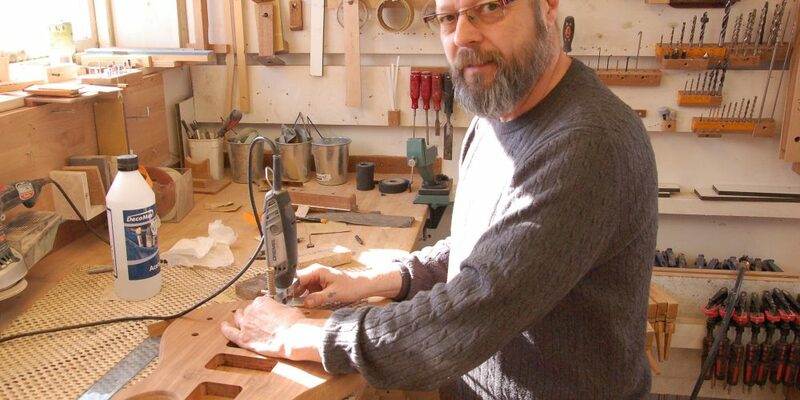 Trains go to Ystad from both malmö and Simrishamn, buses go to Sövestad from Ystad where we pick up and take us to the workshop situated beautifully in the countryside.